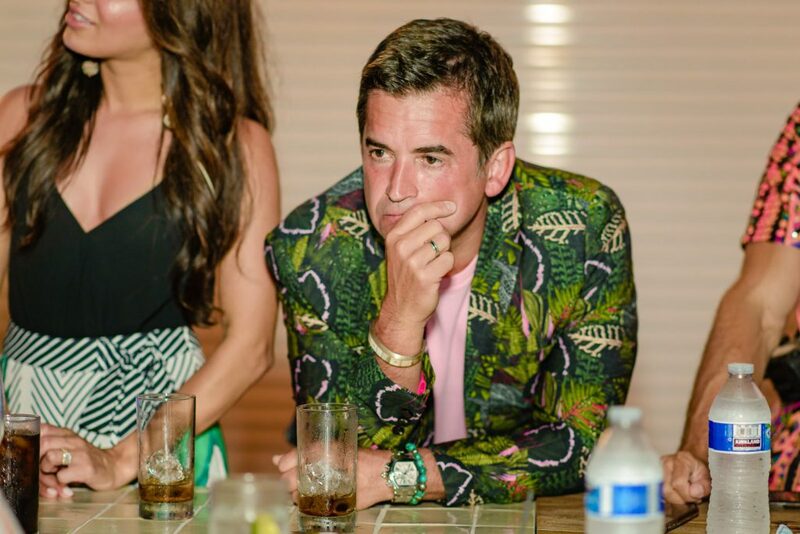 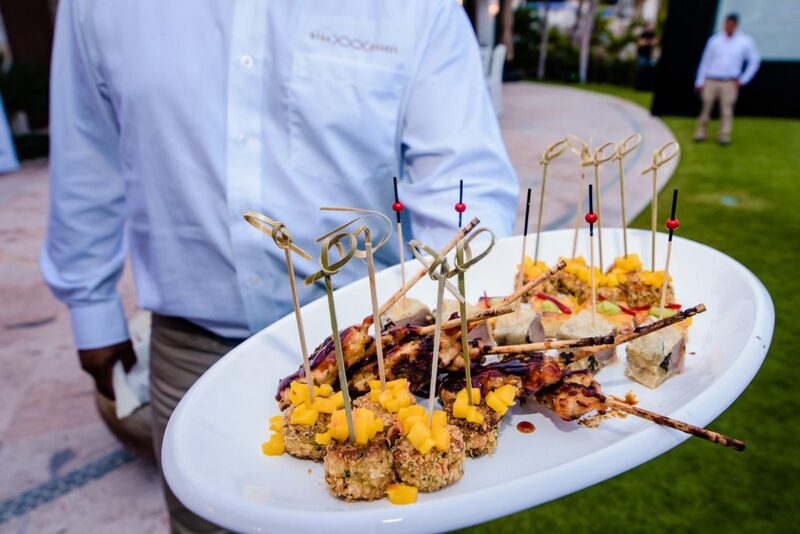 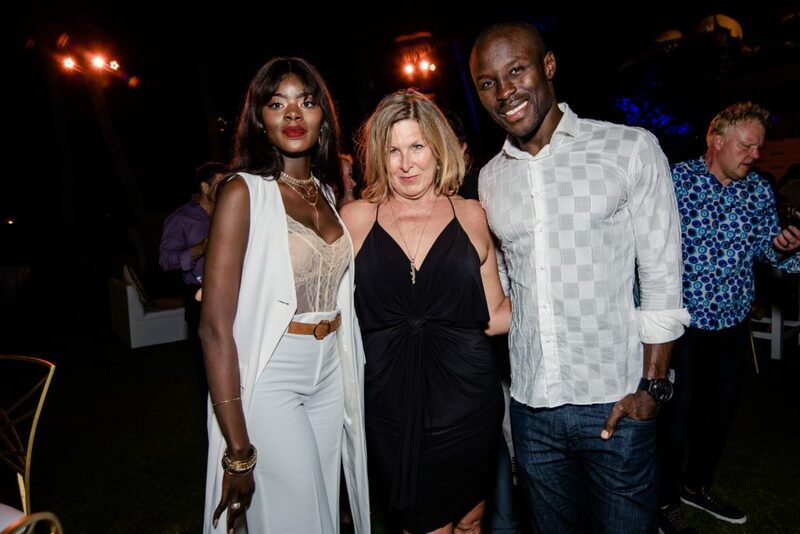 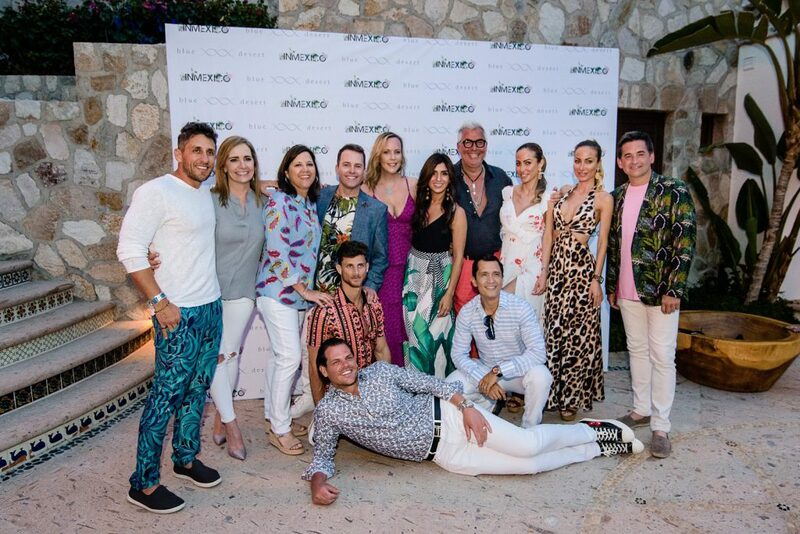 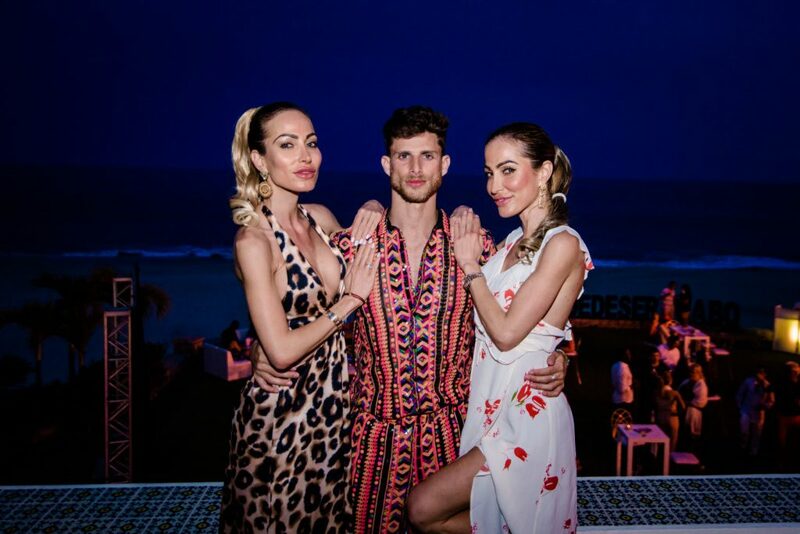 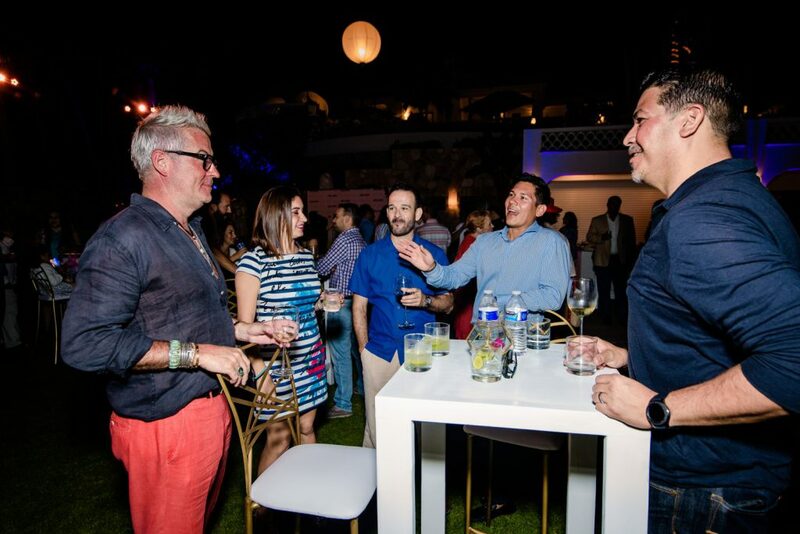 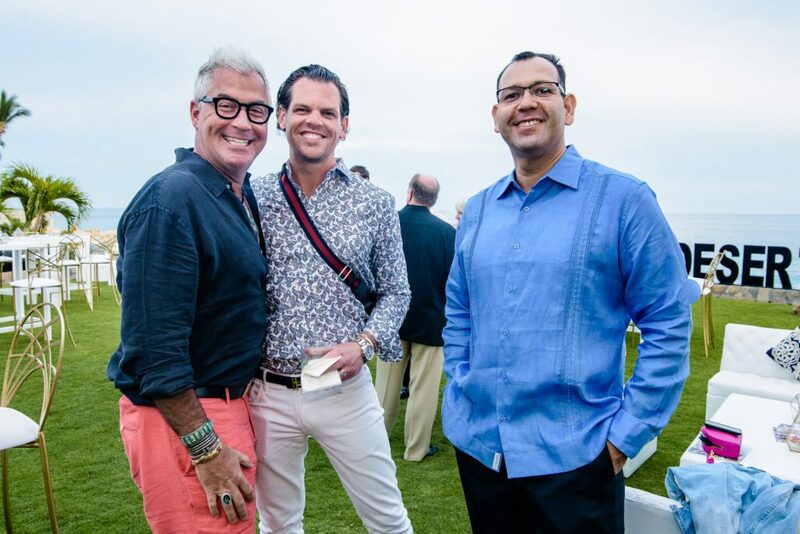 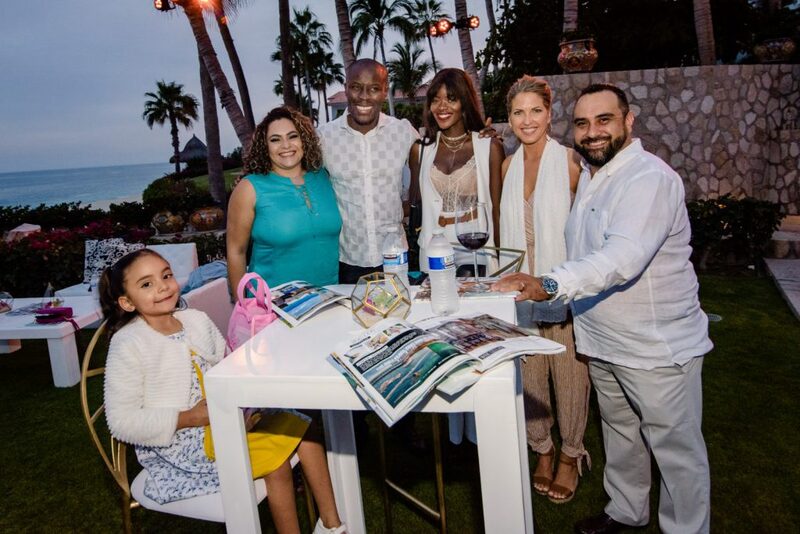 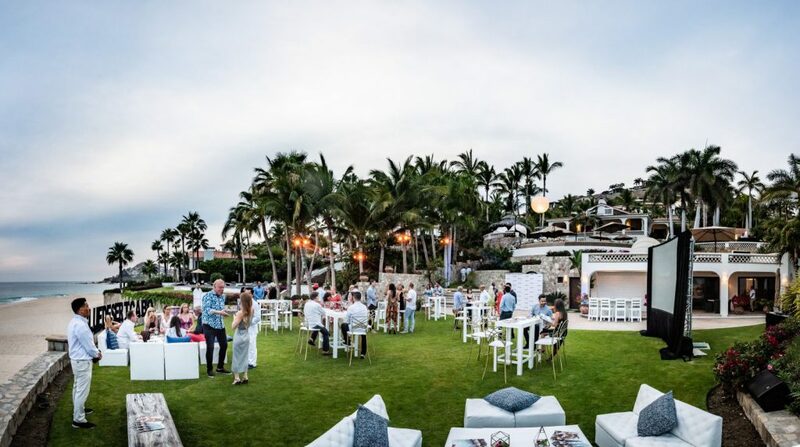 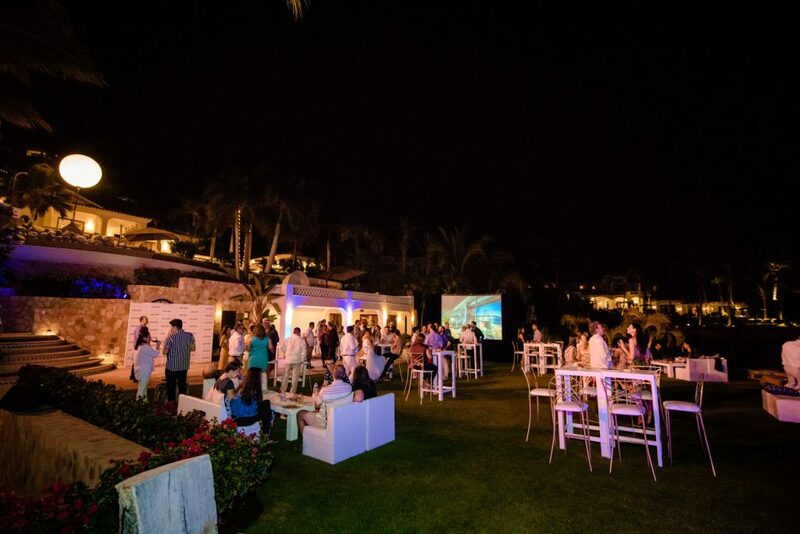 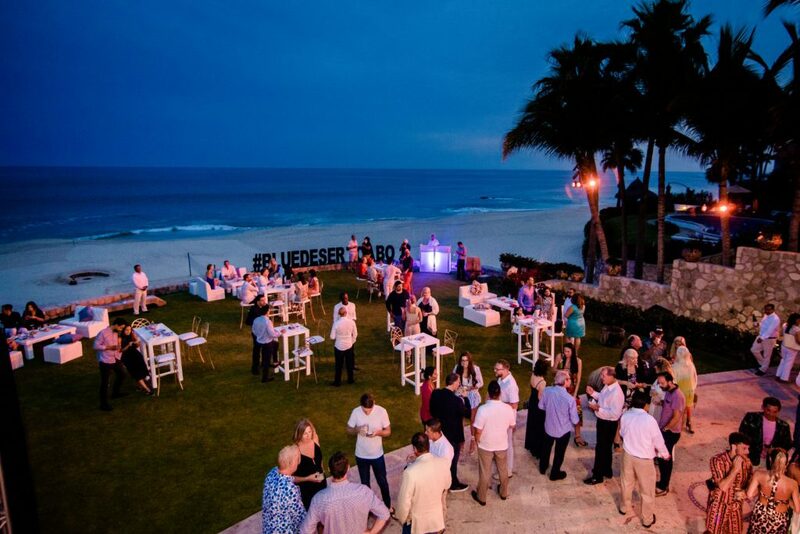 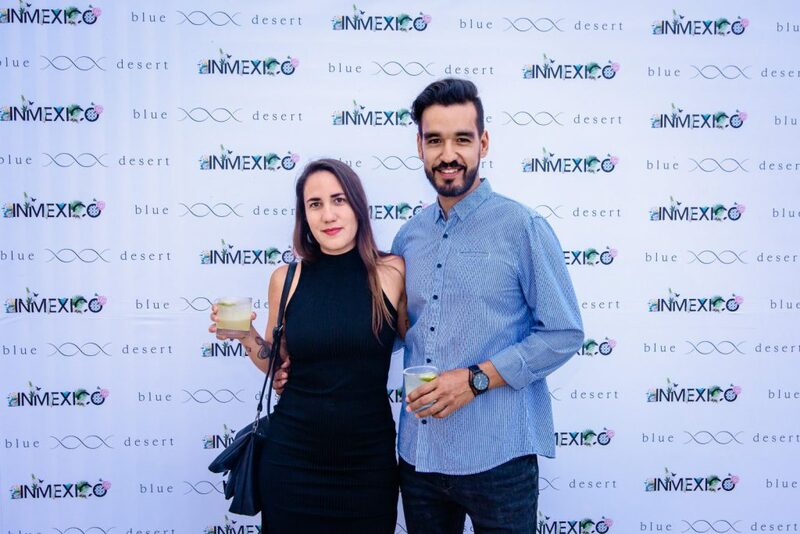 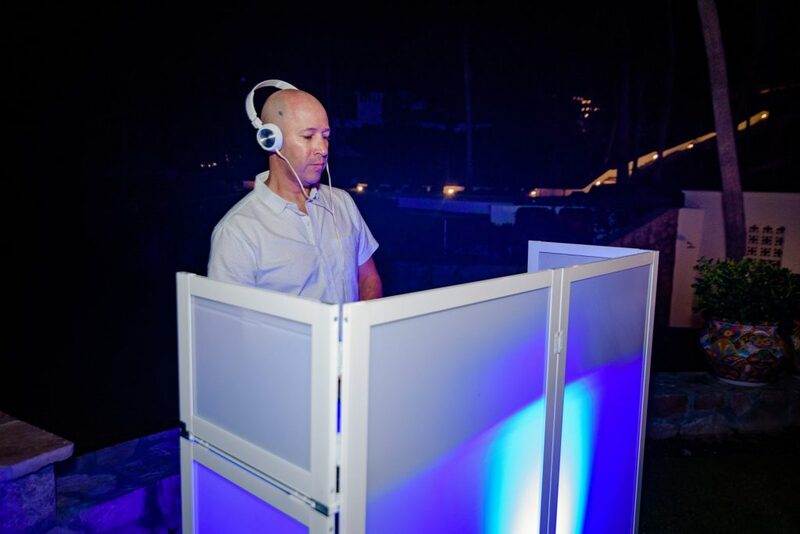 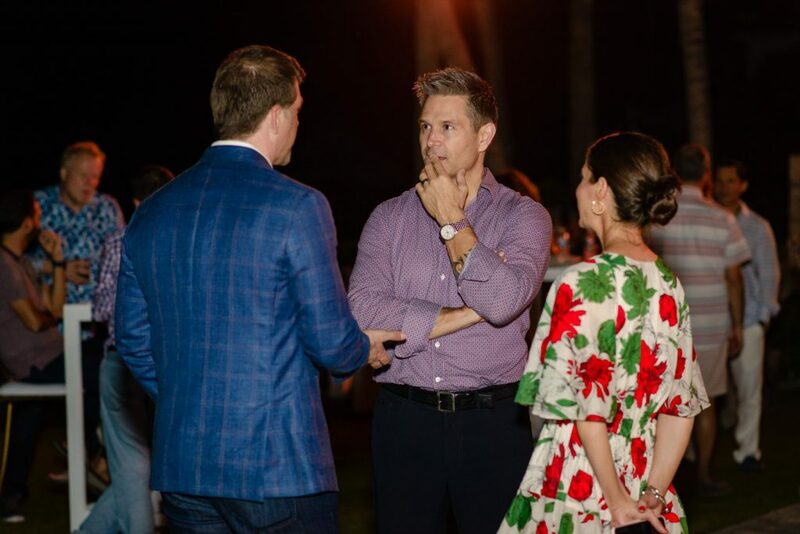 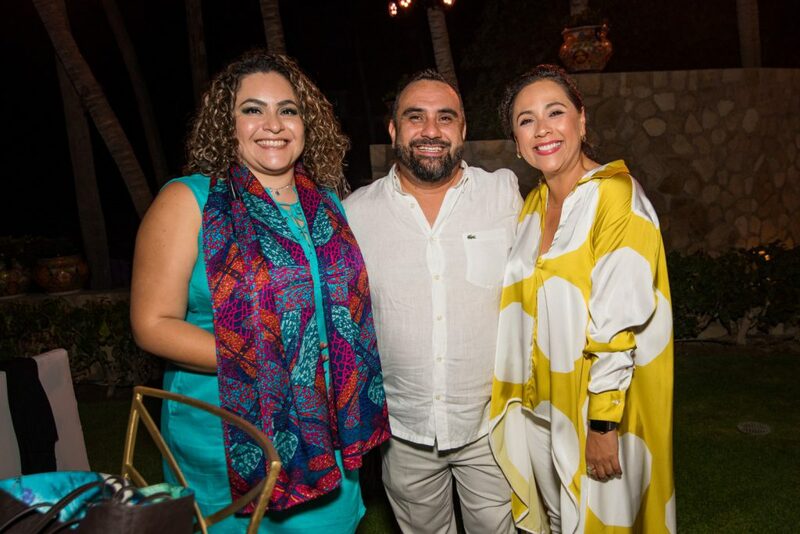 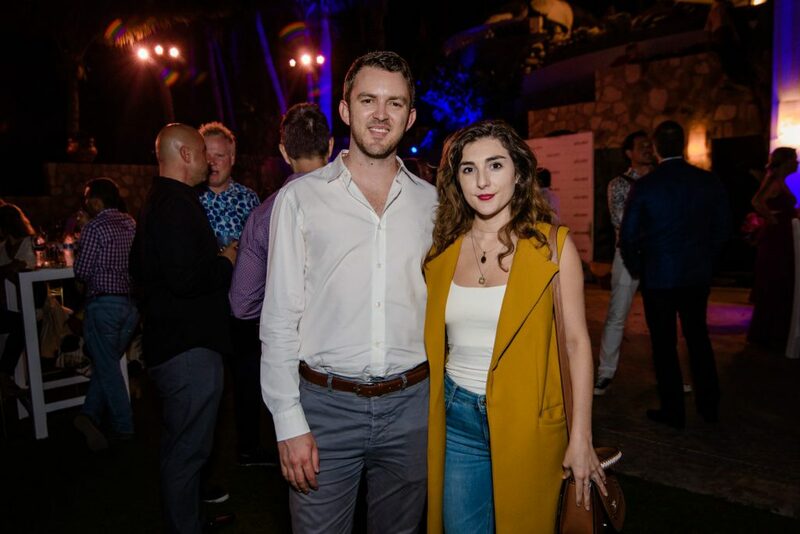 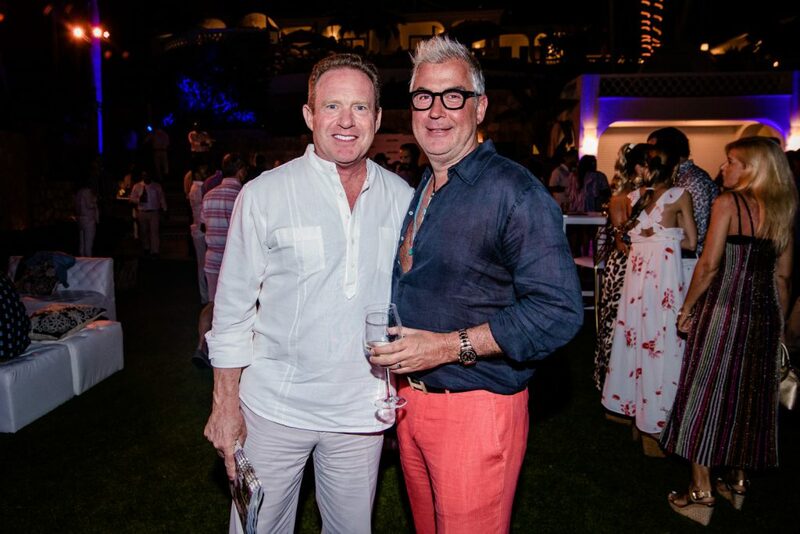 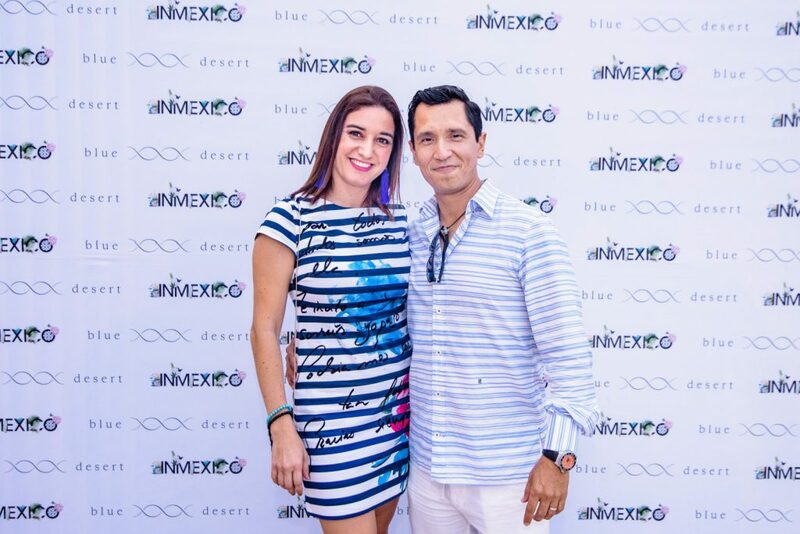 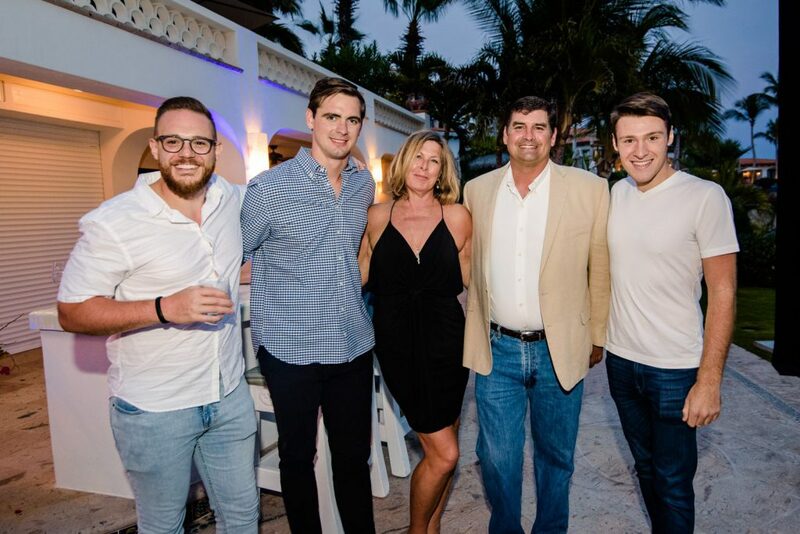 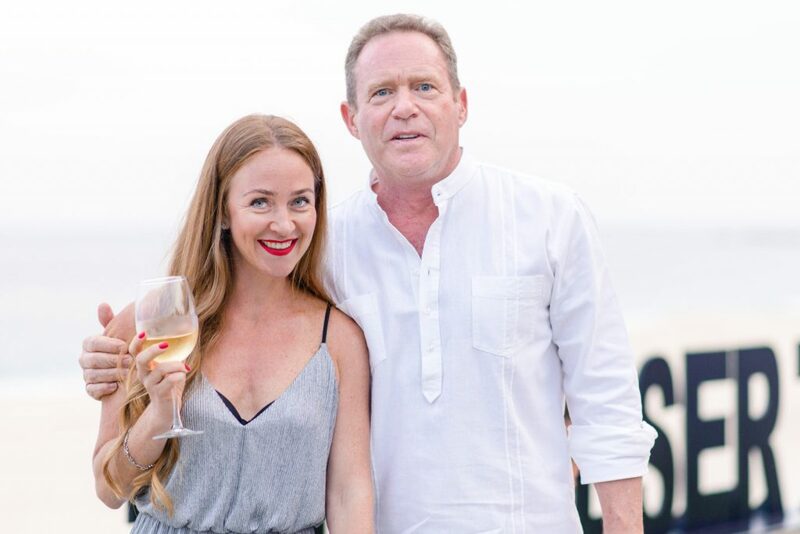 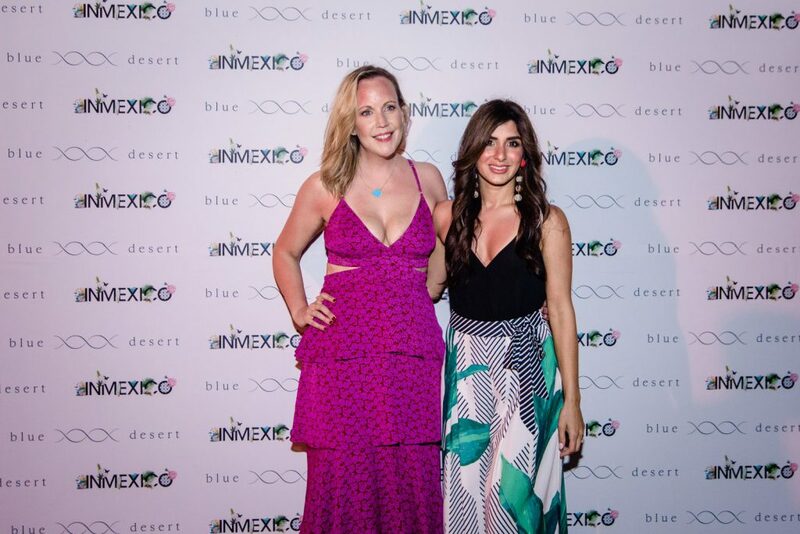 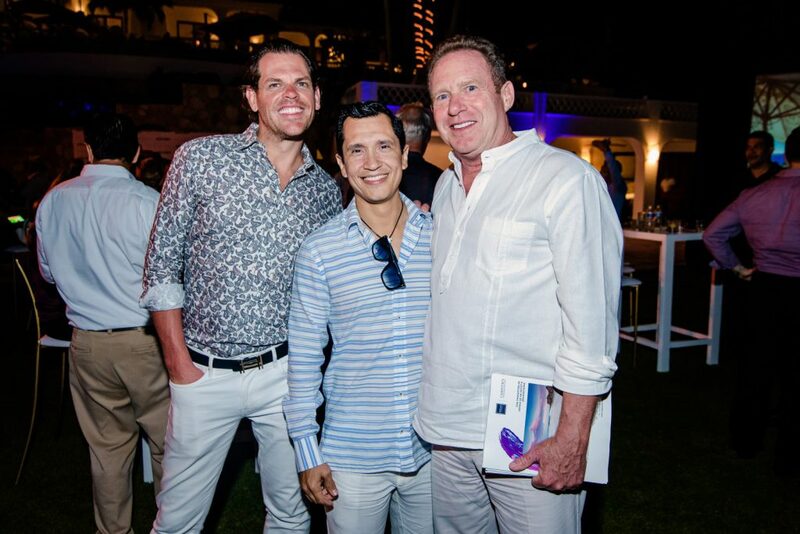 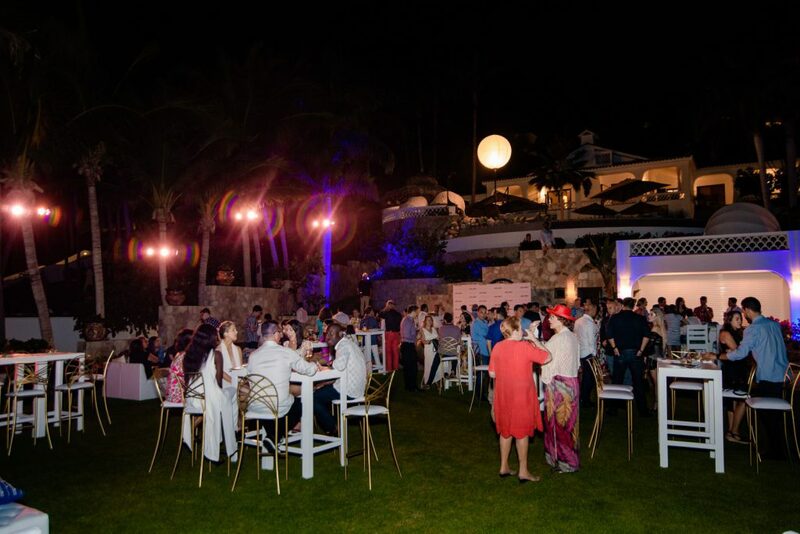 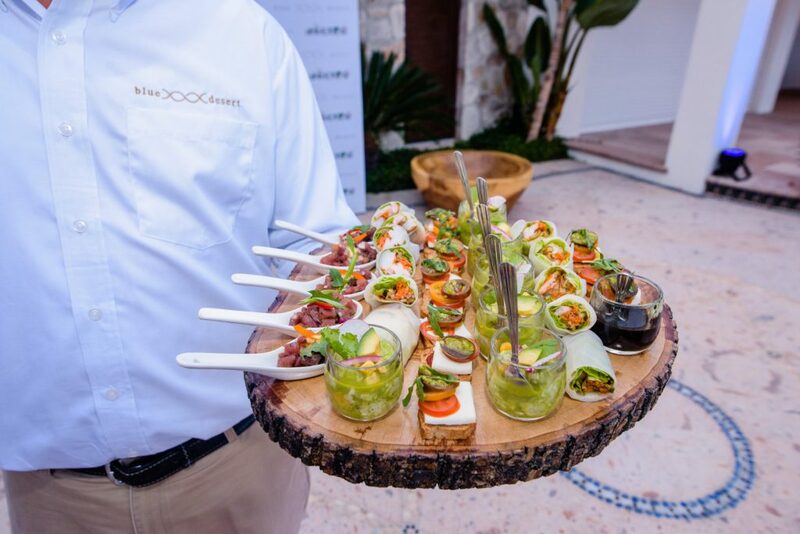 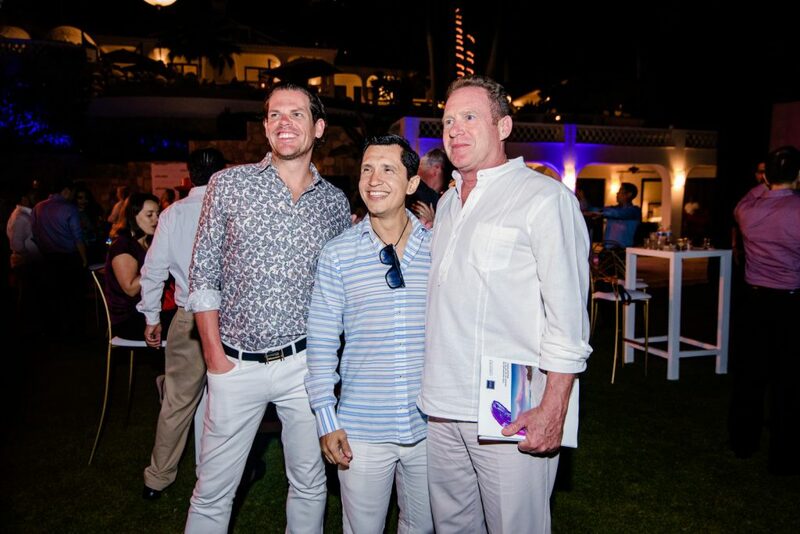 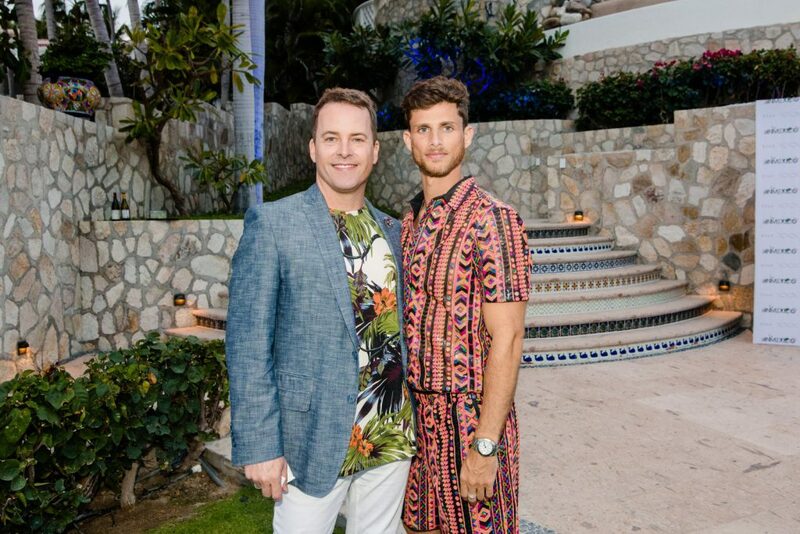 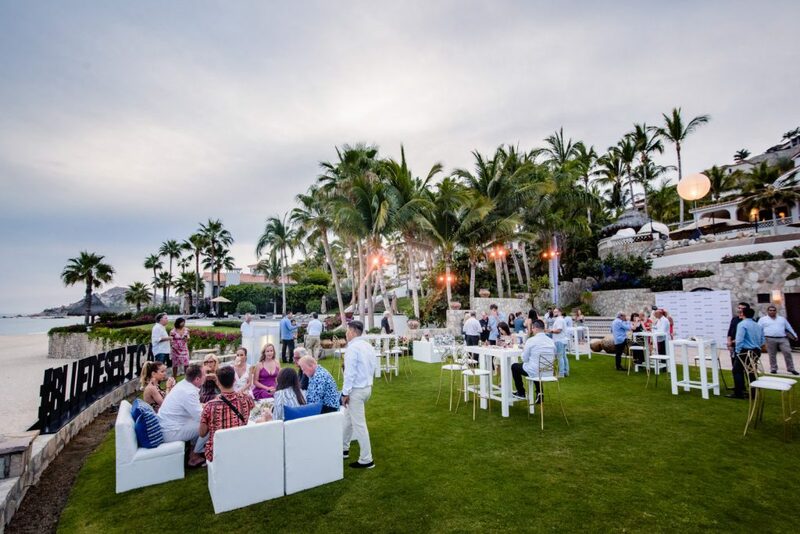 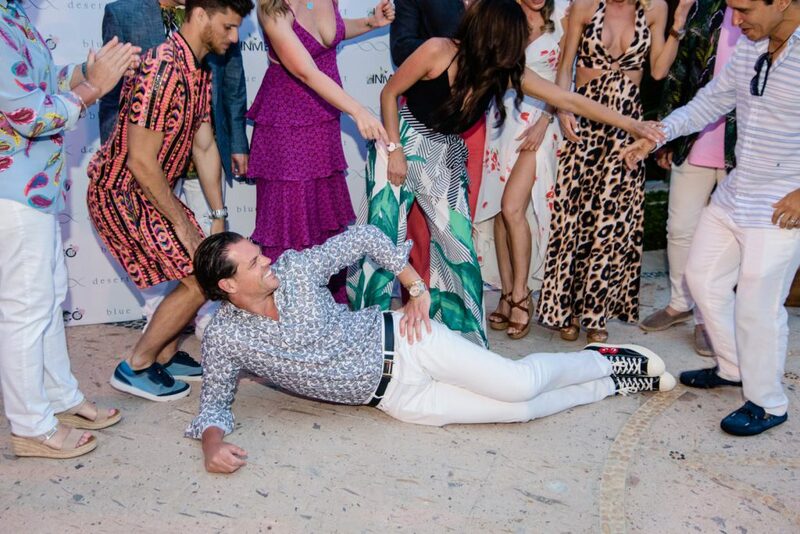 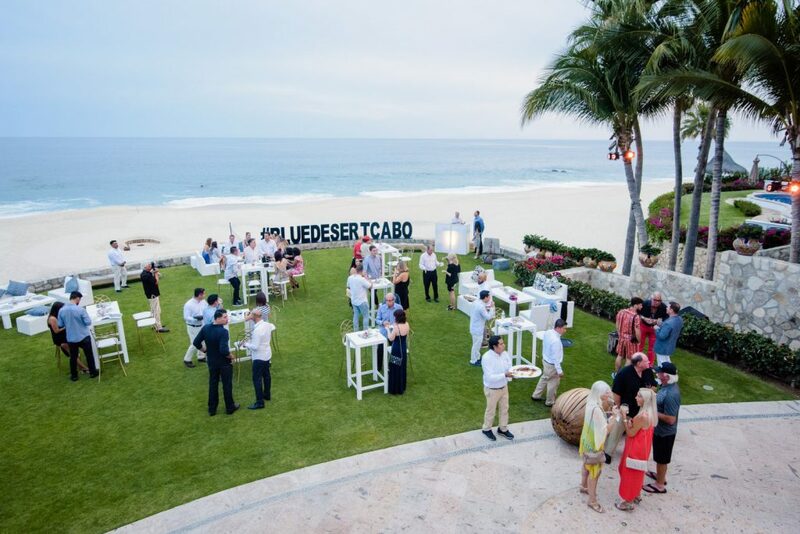 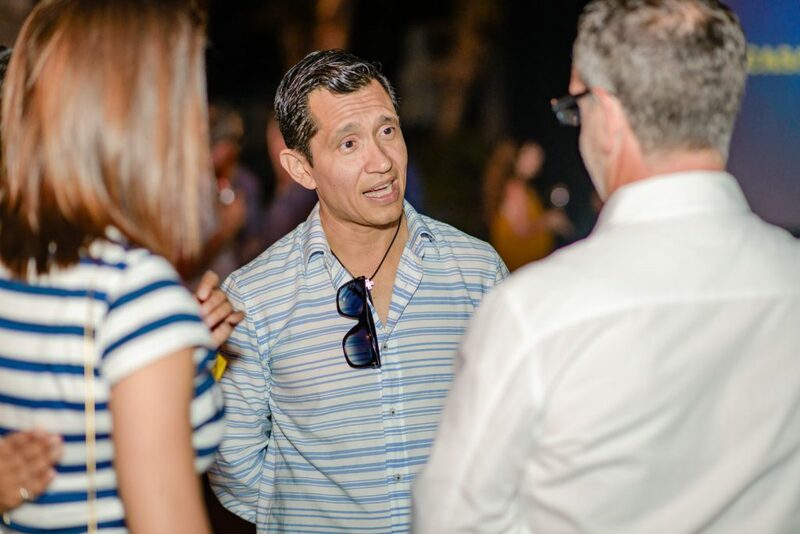 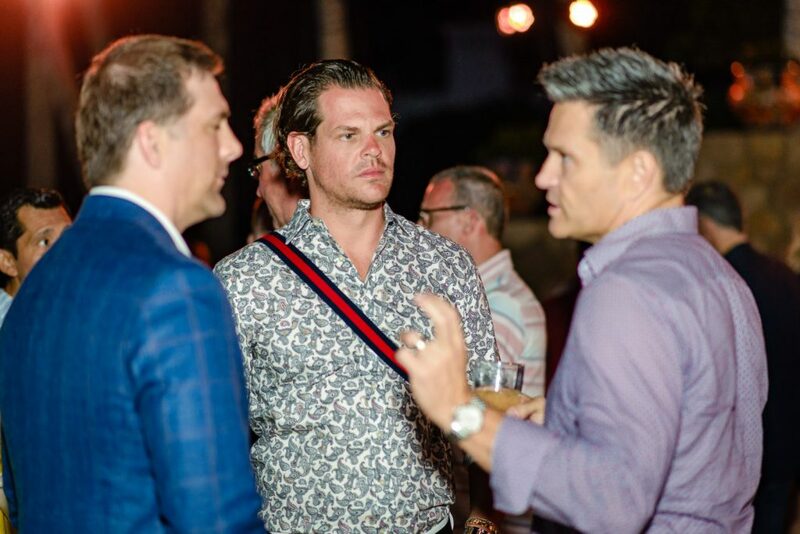 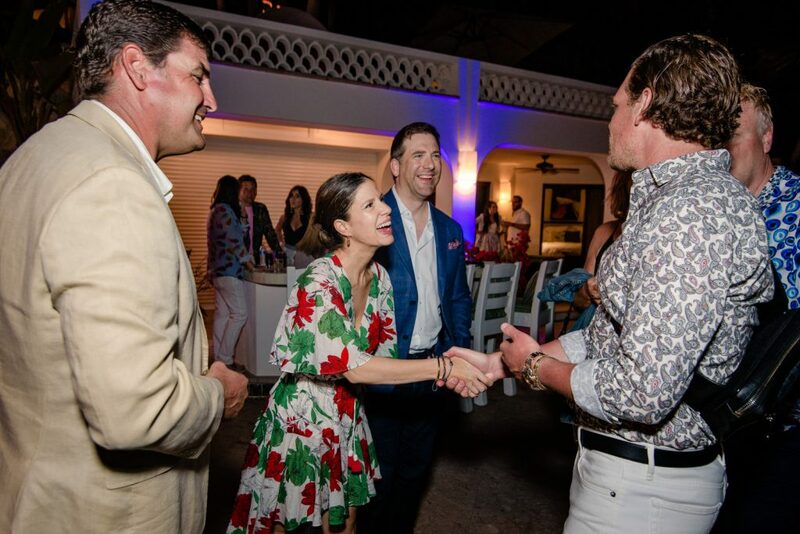 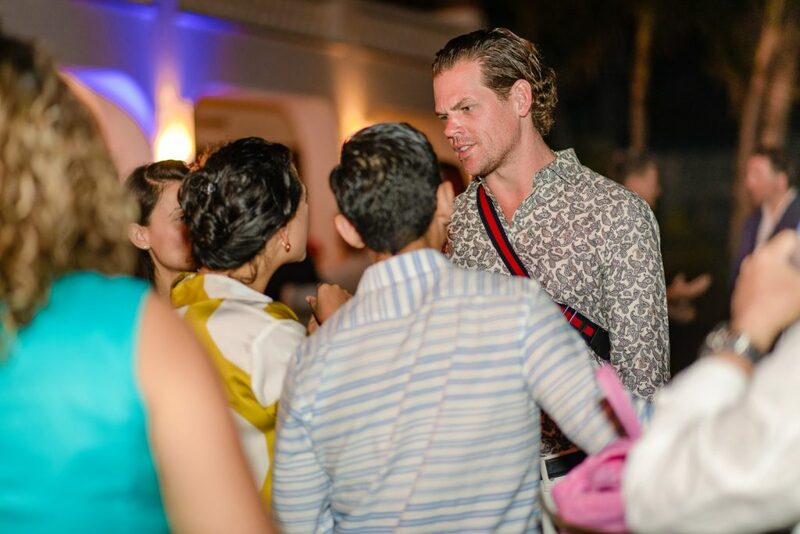 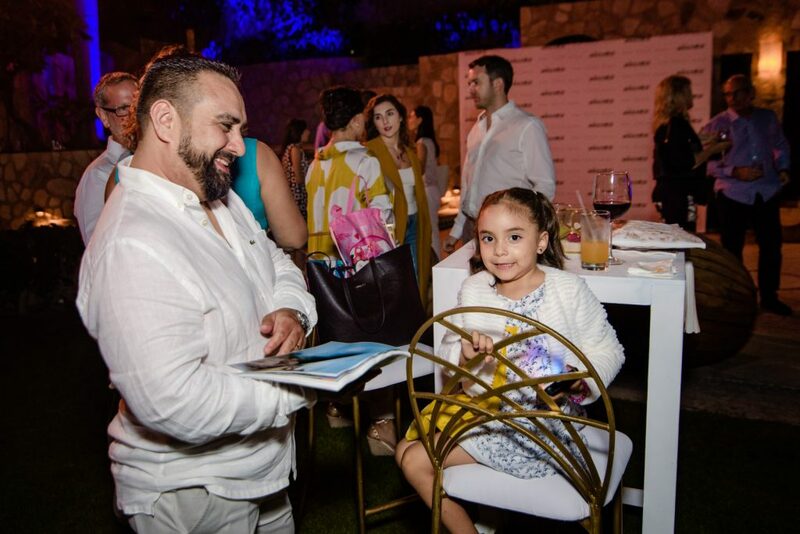 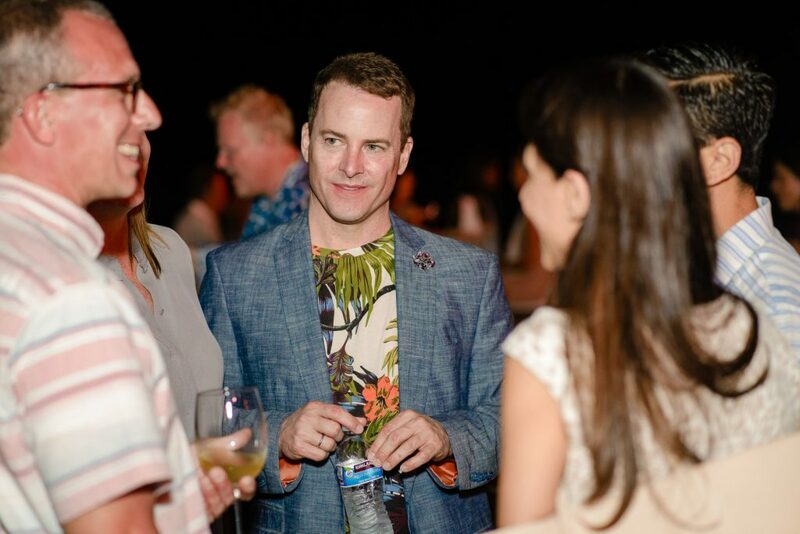 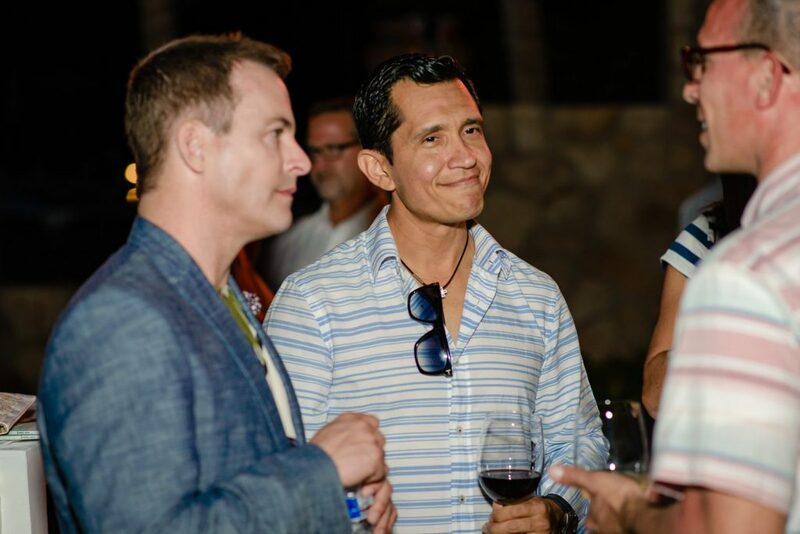 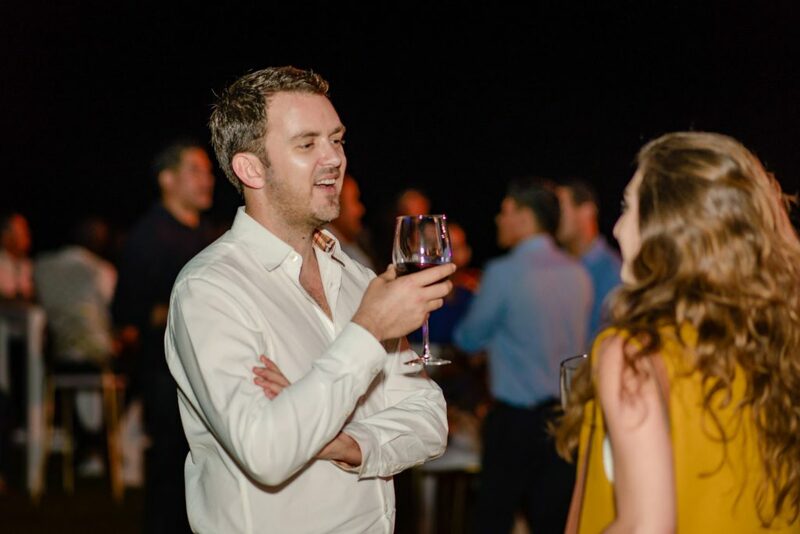 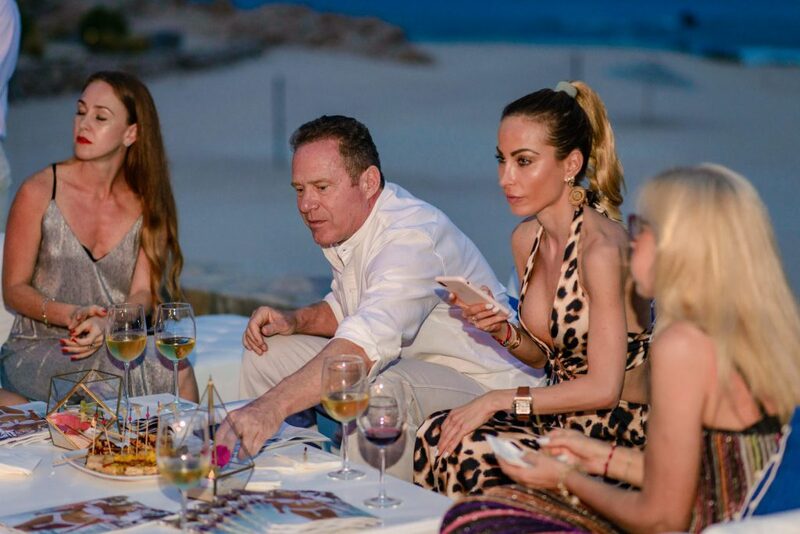 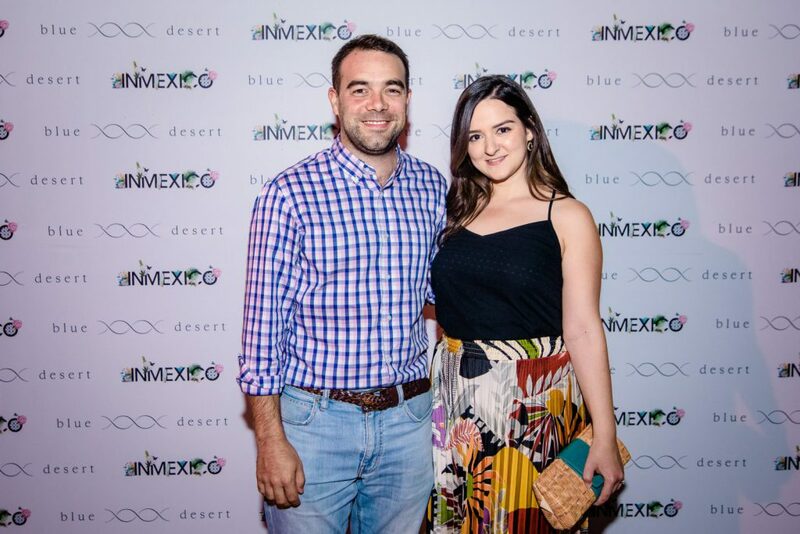 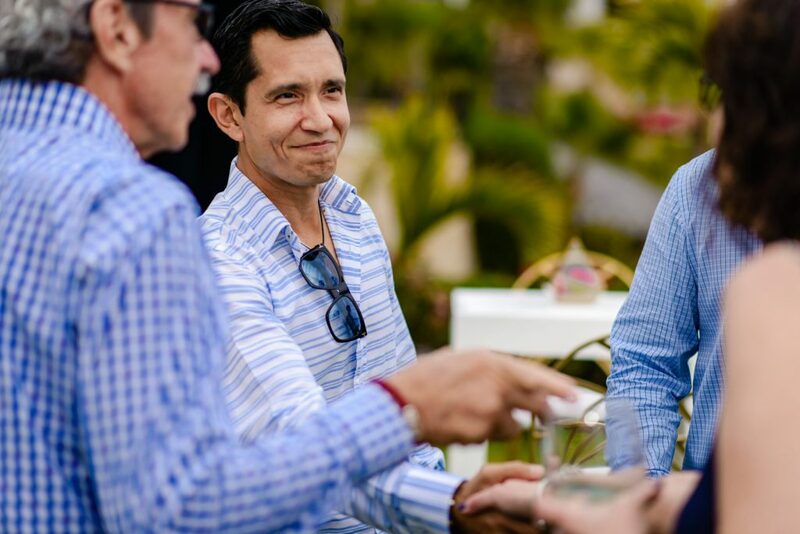 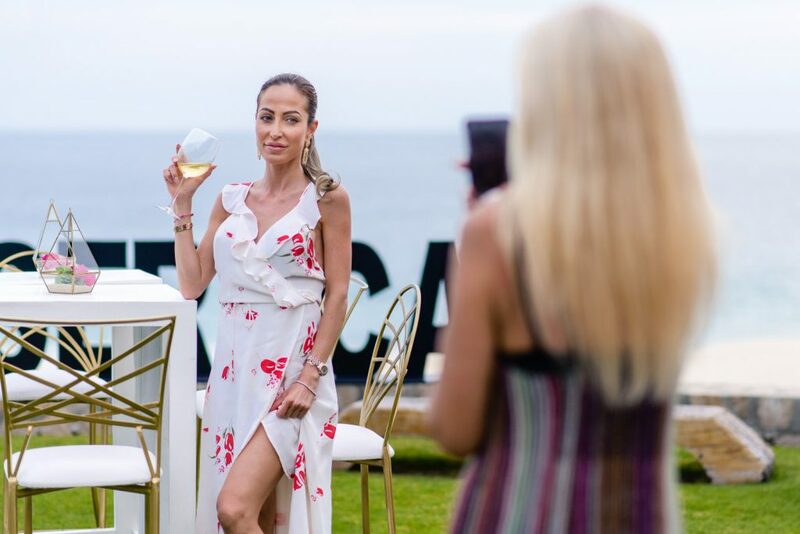 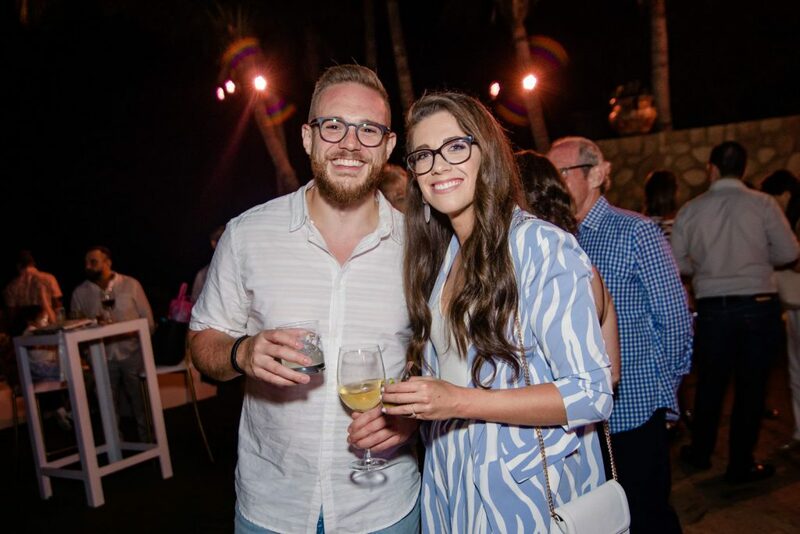 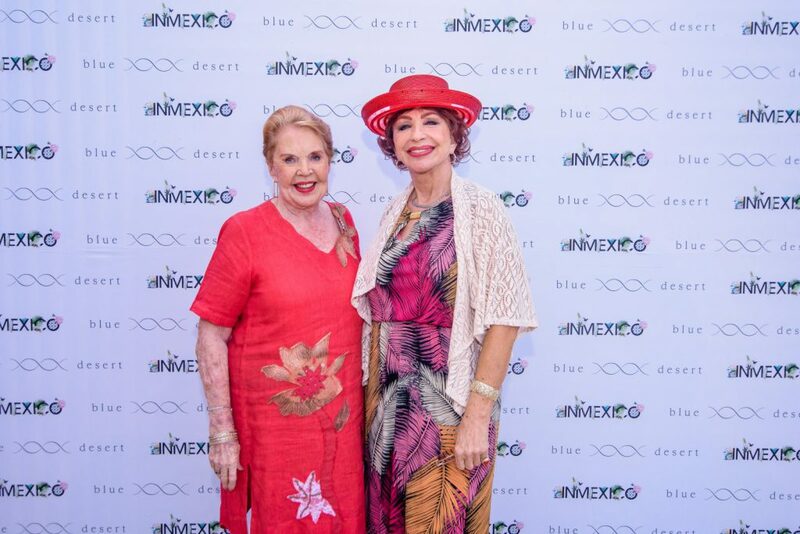 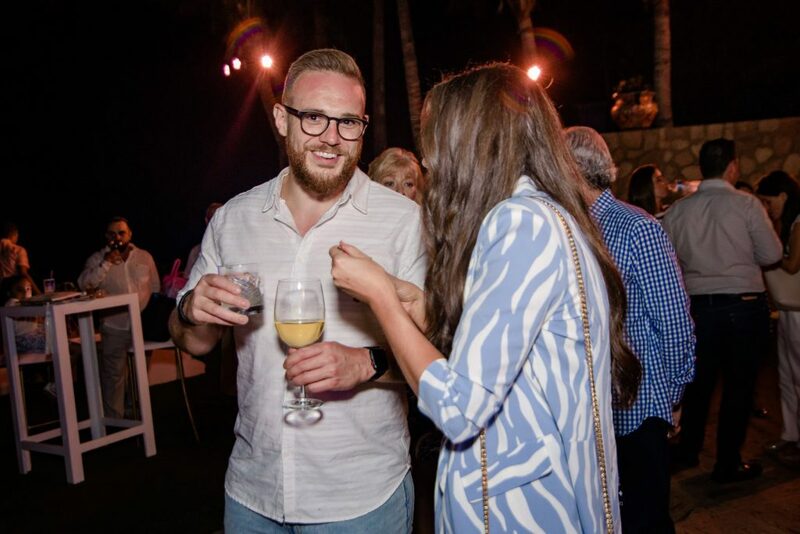 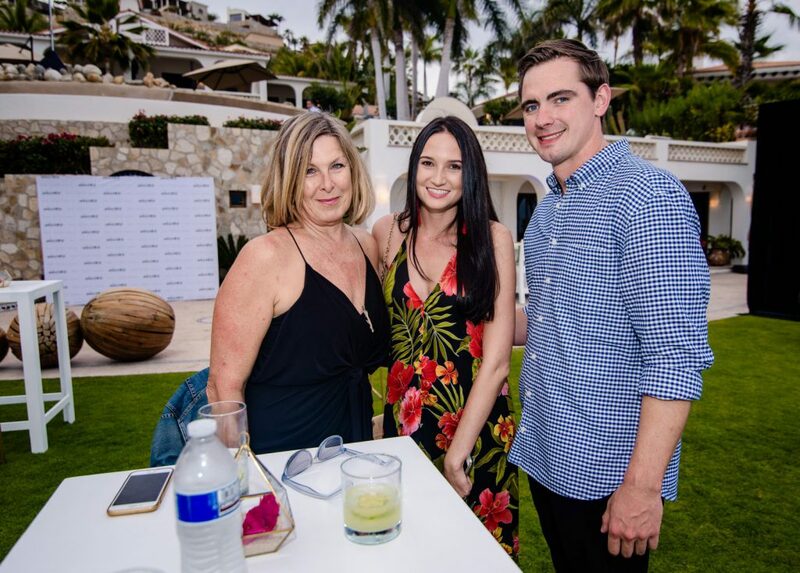 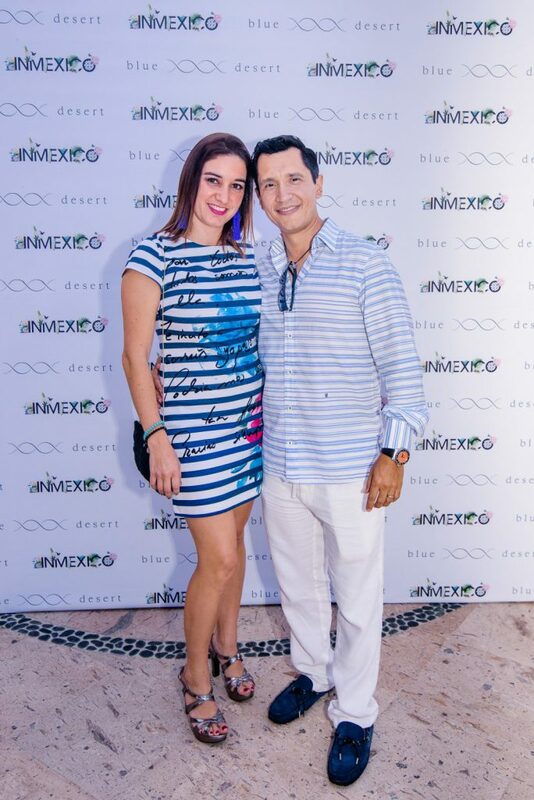 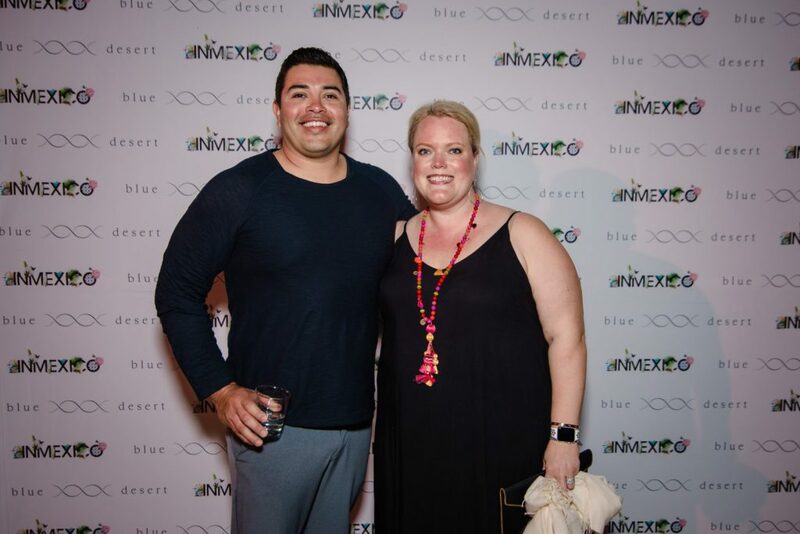 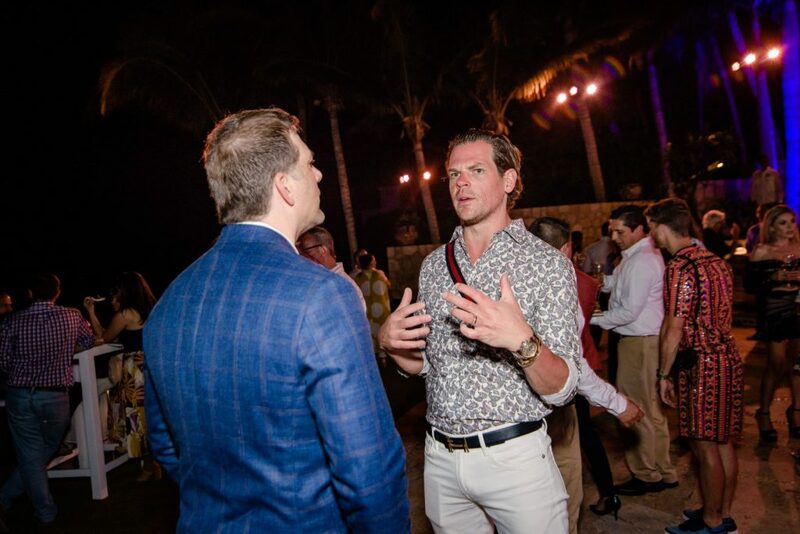 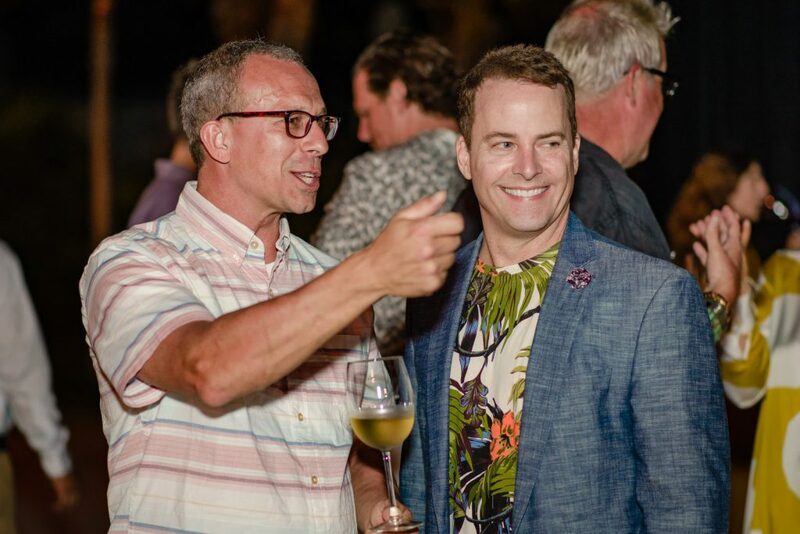 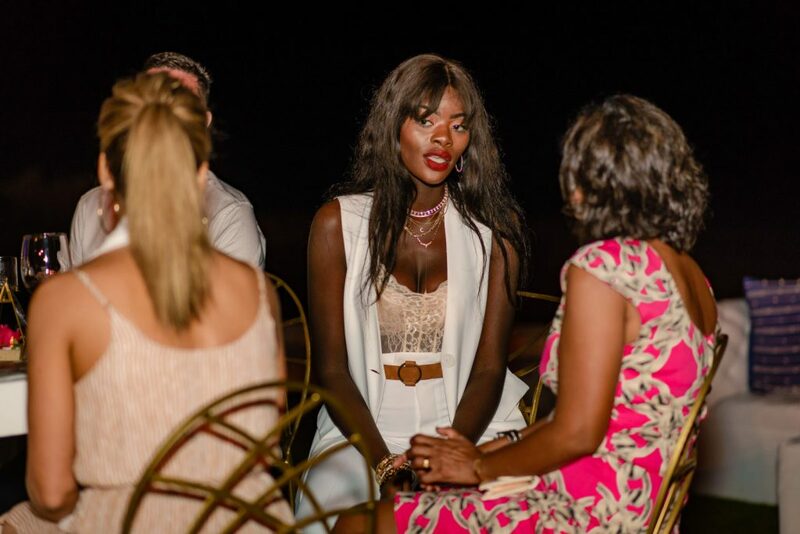 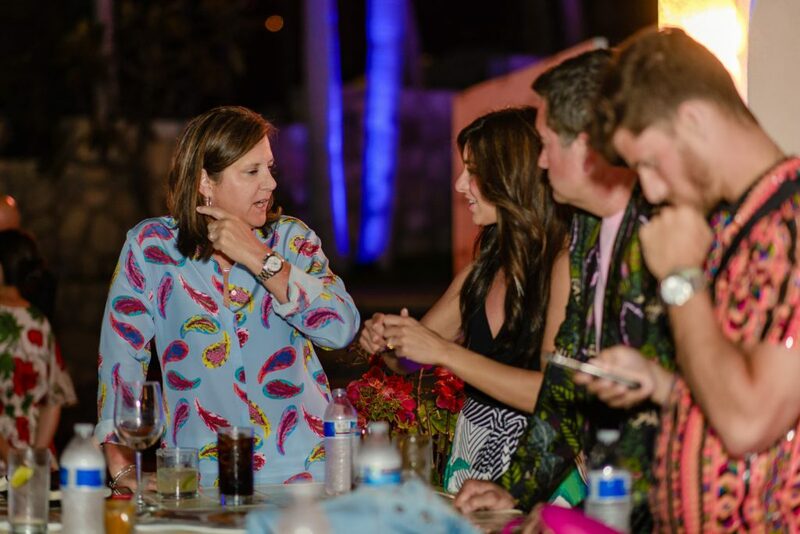 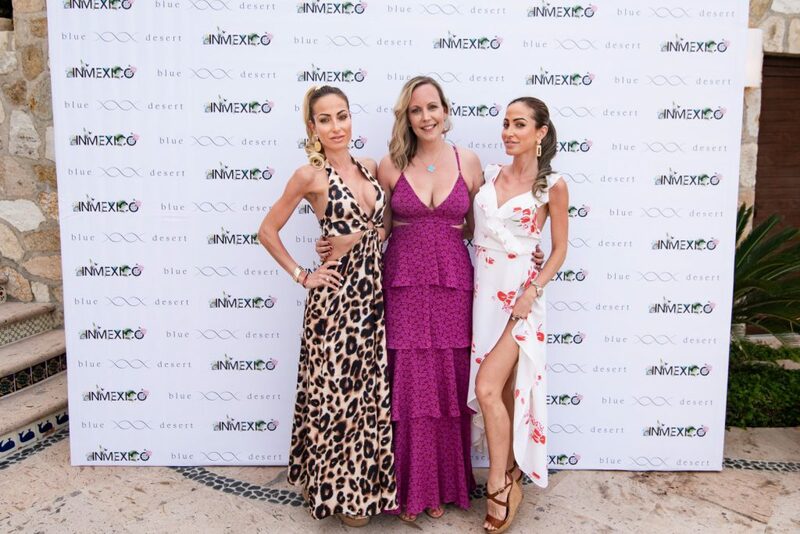 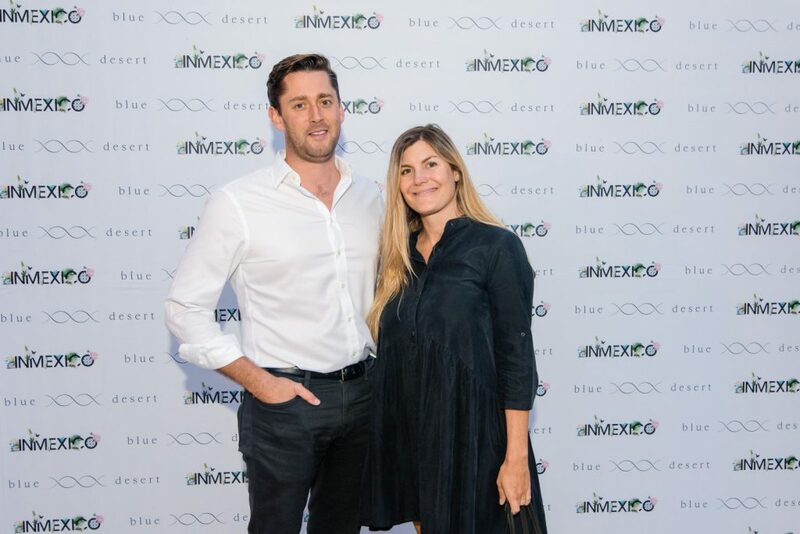 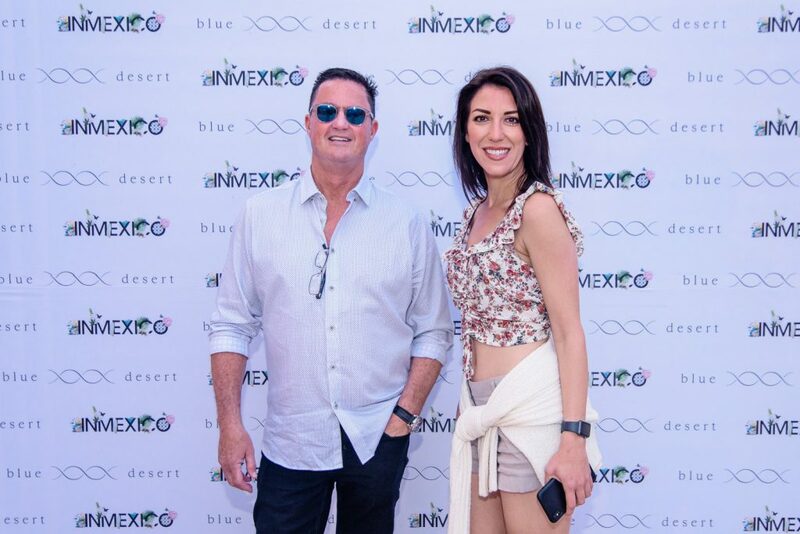 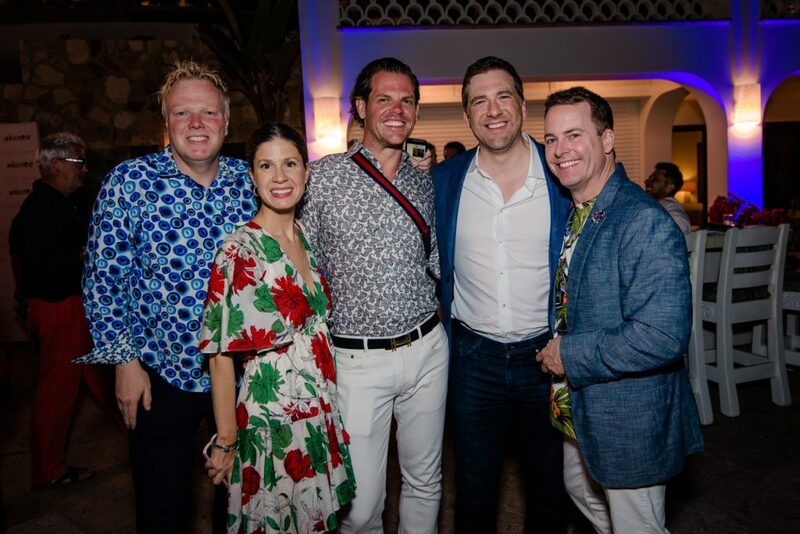 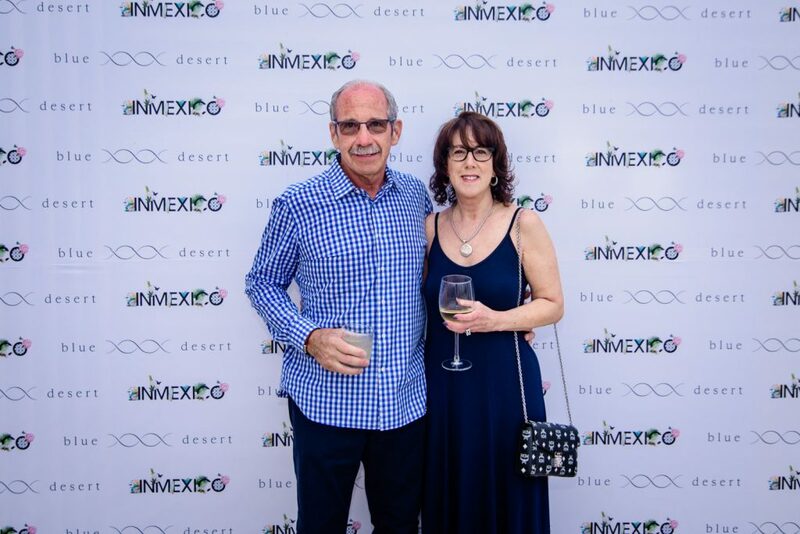 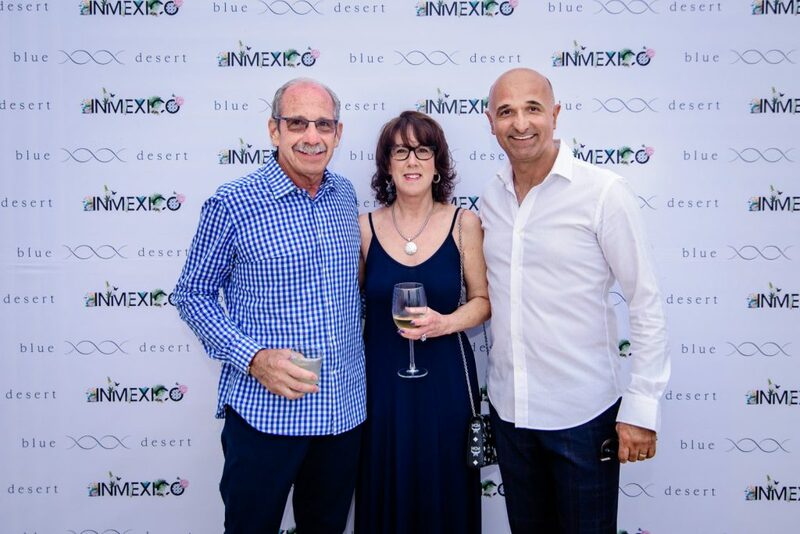 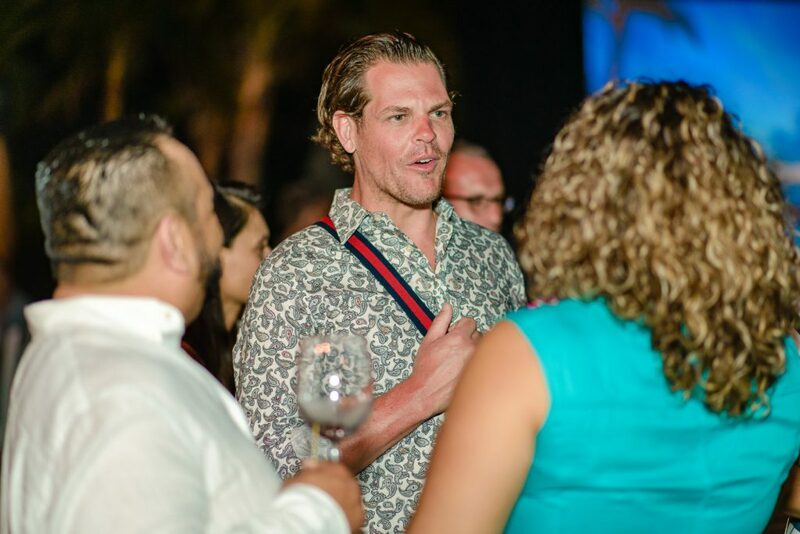 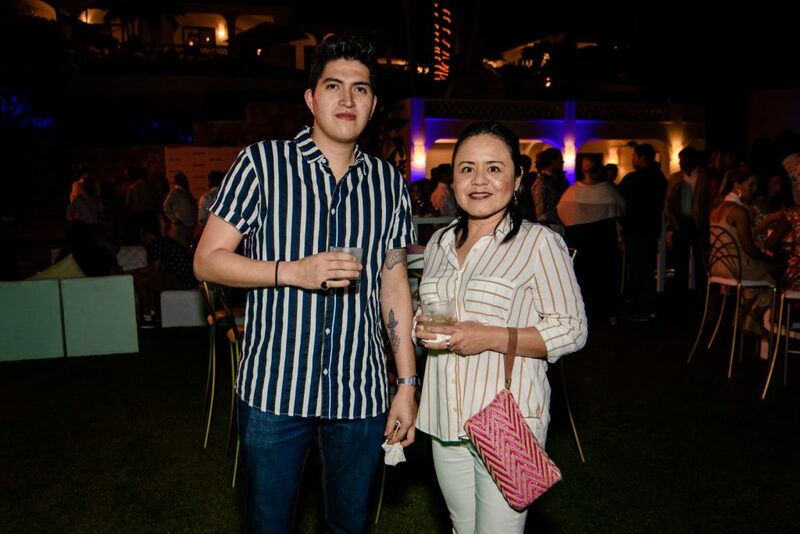 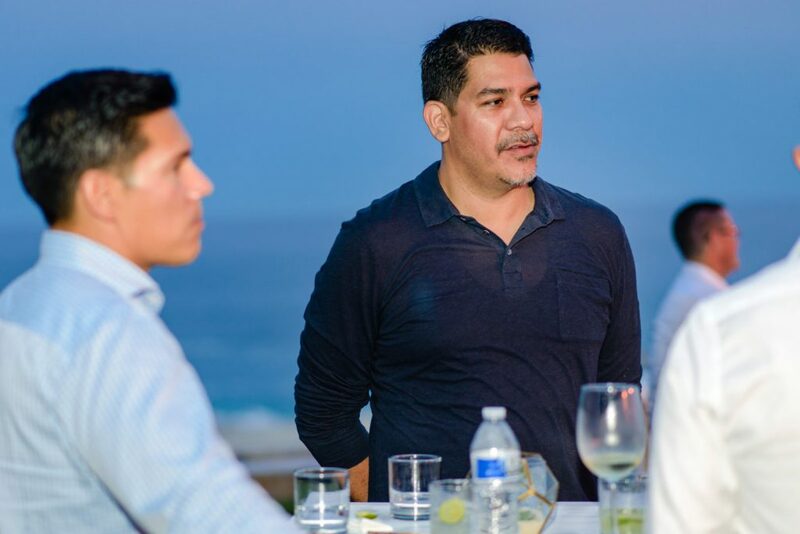 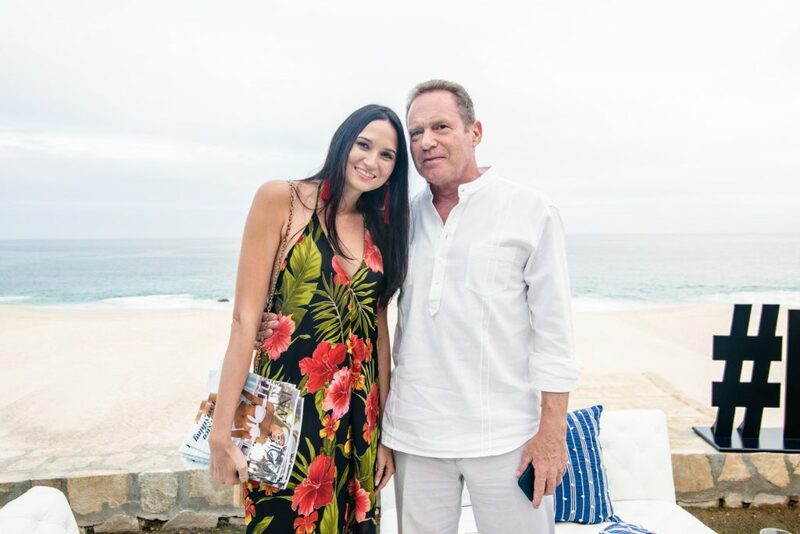 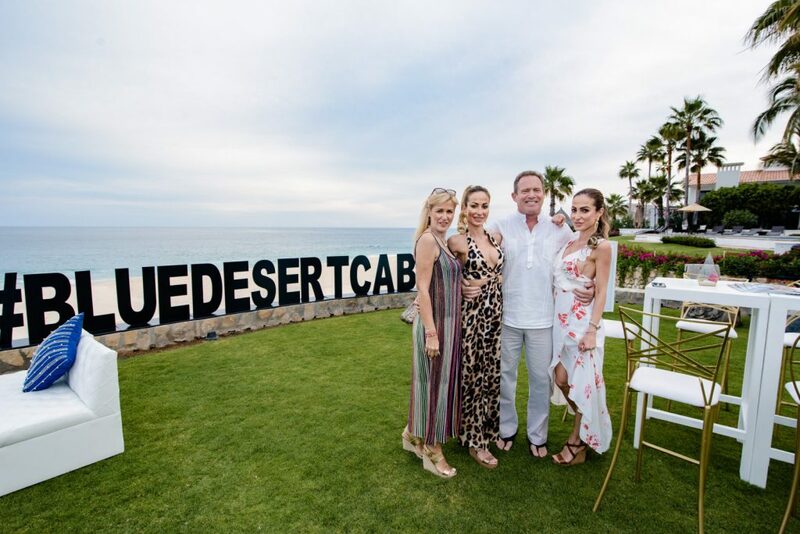 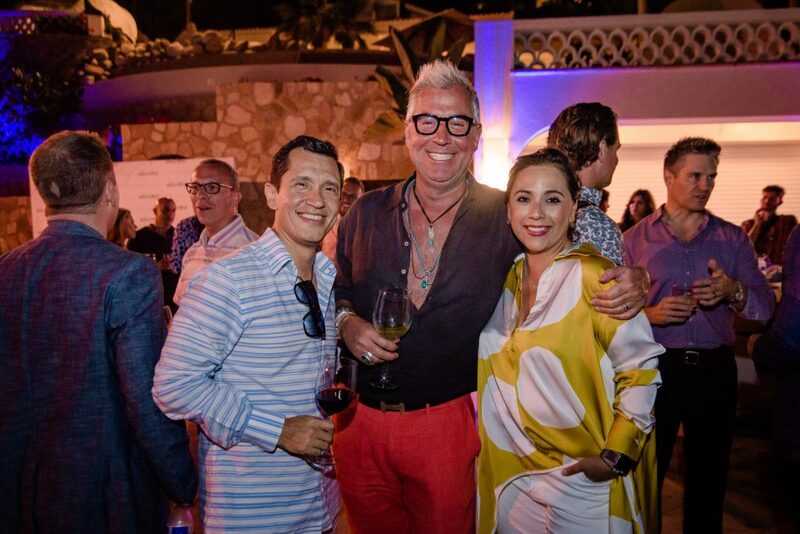 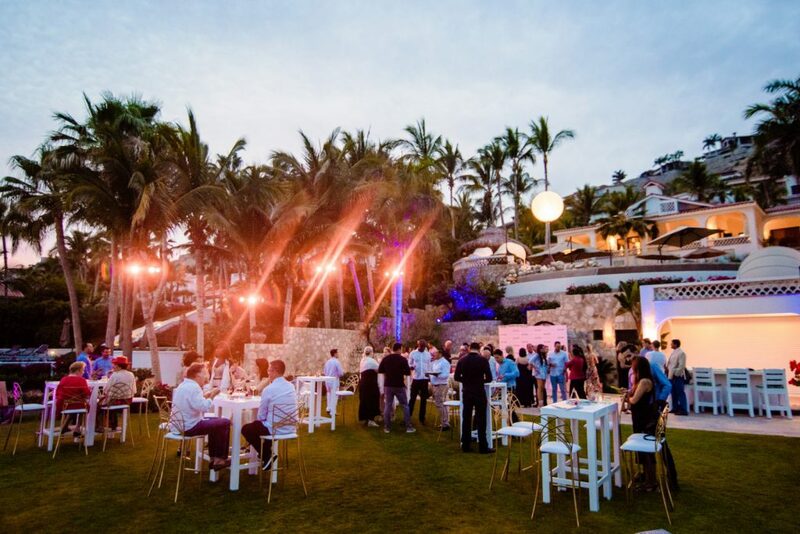 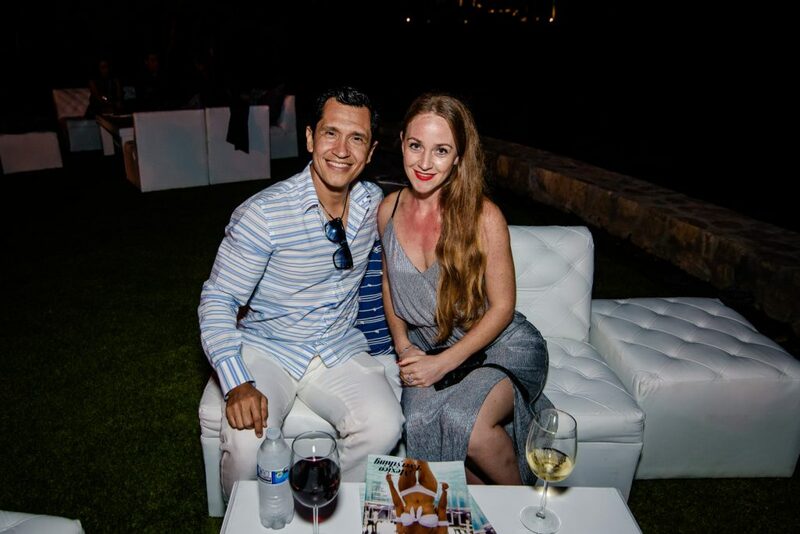 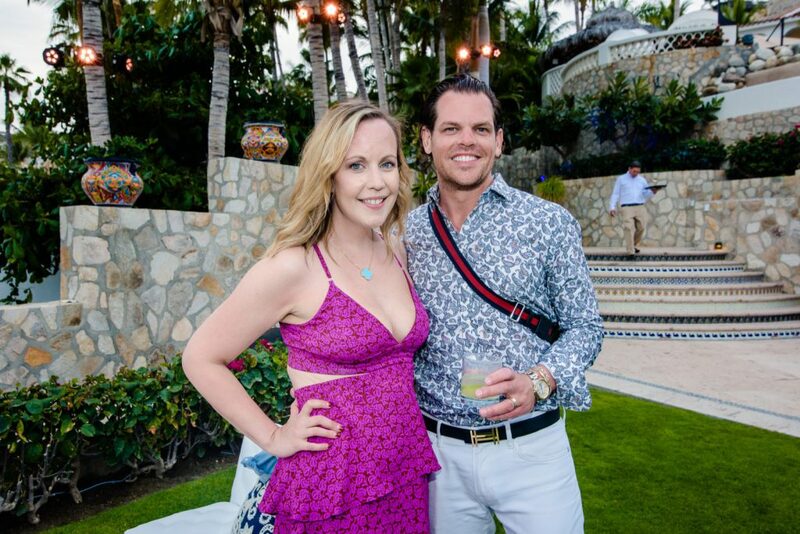 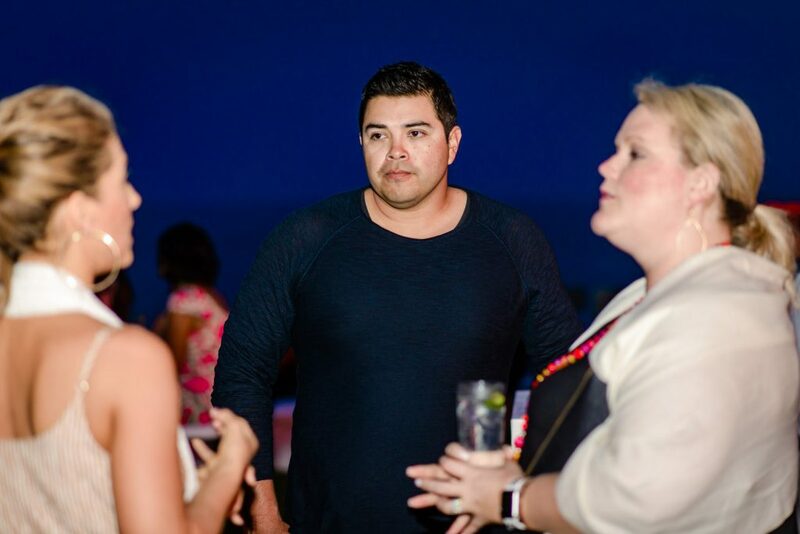 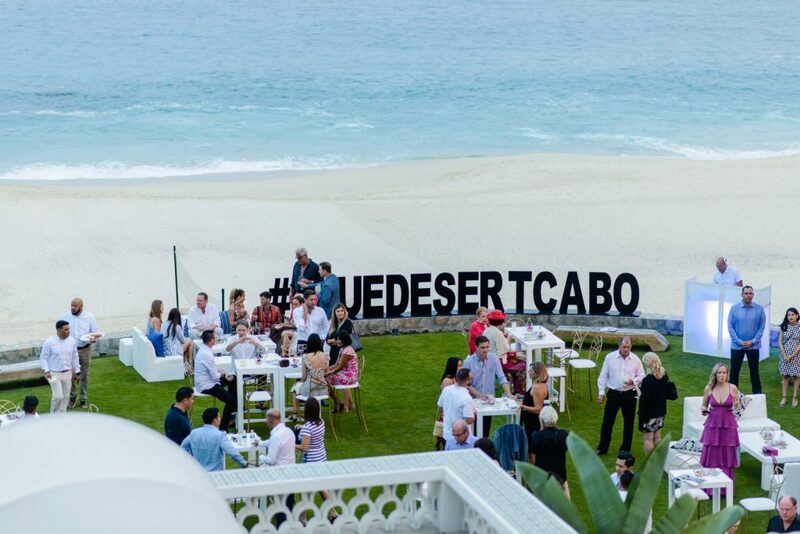 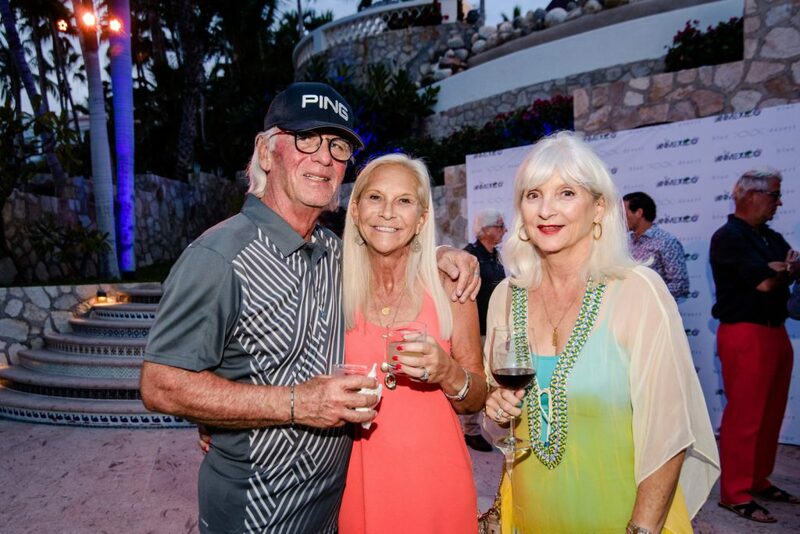 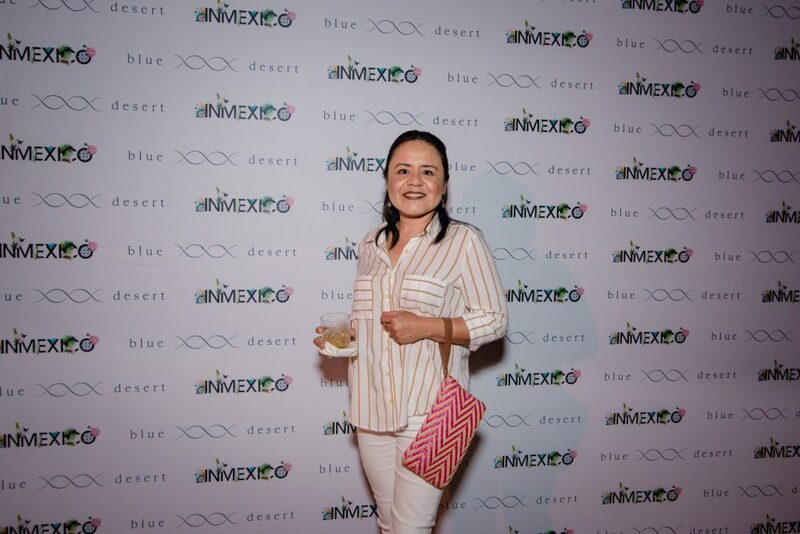 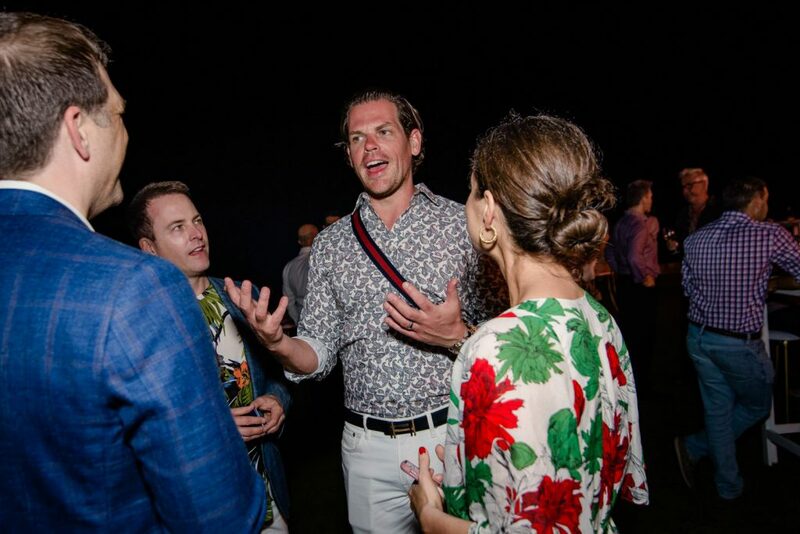 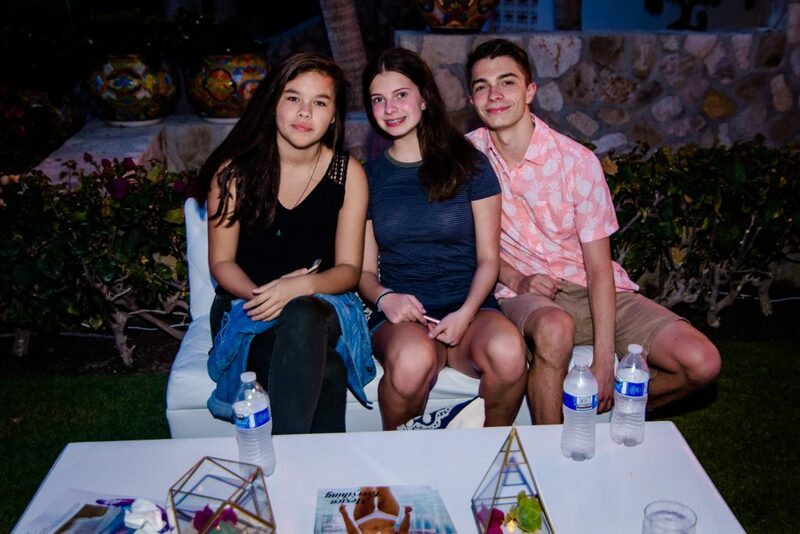 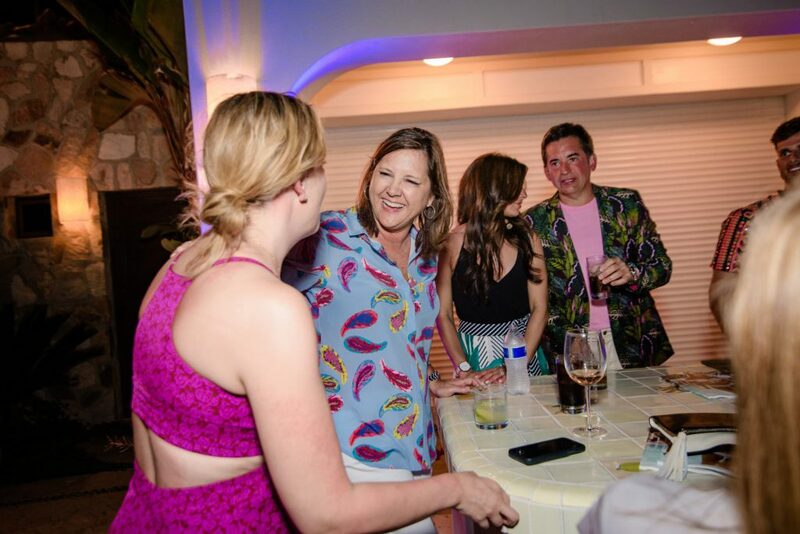 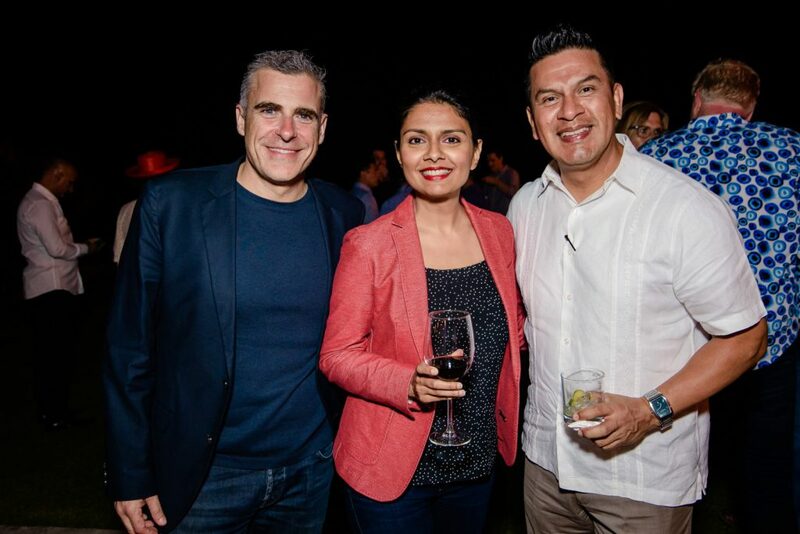 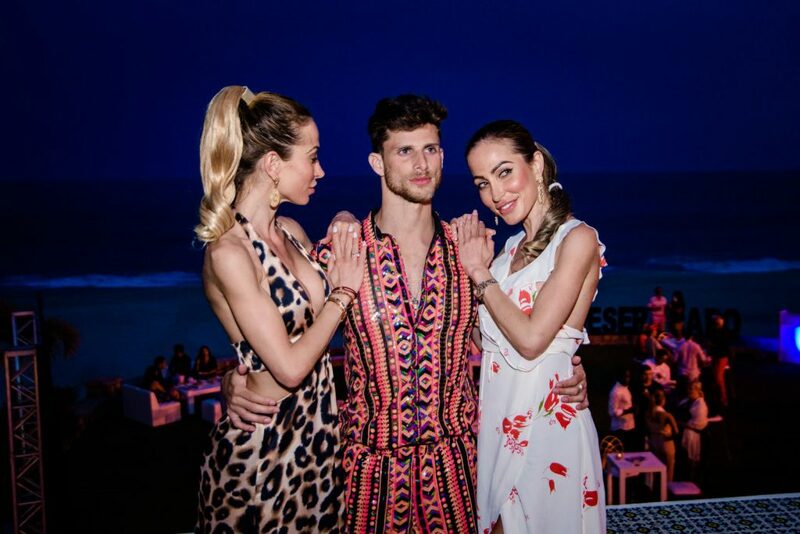 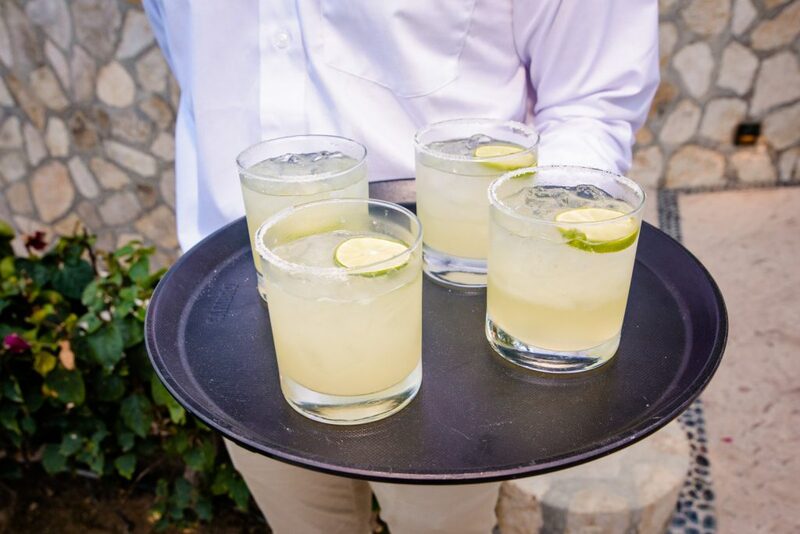 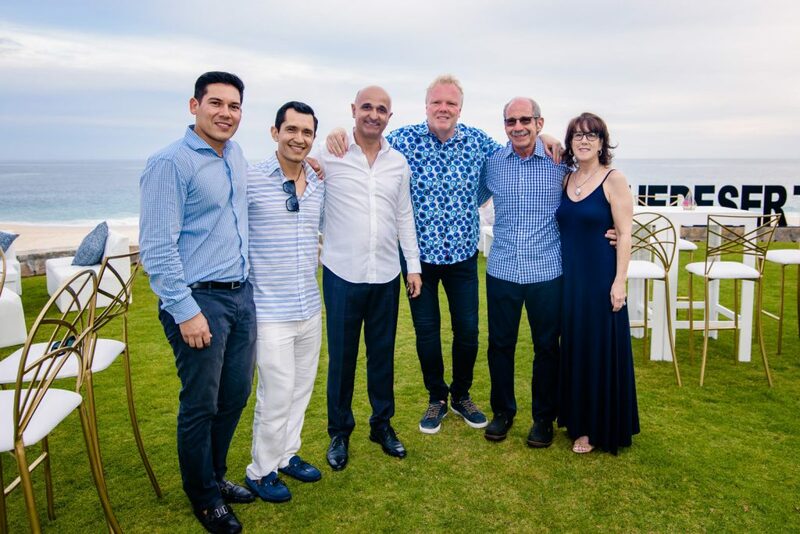 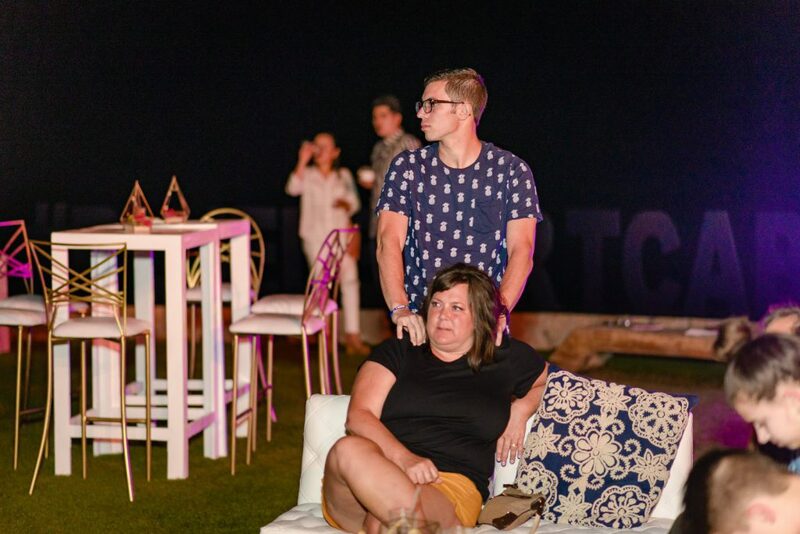 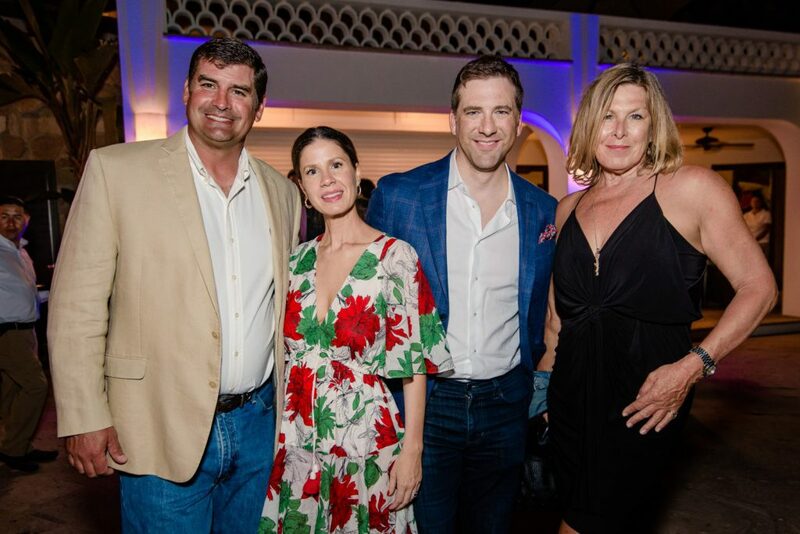 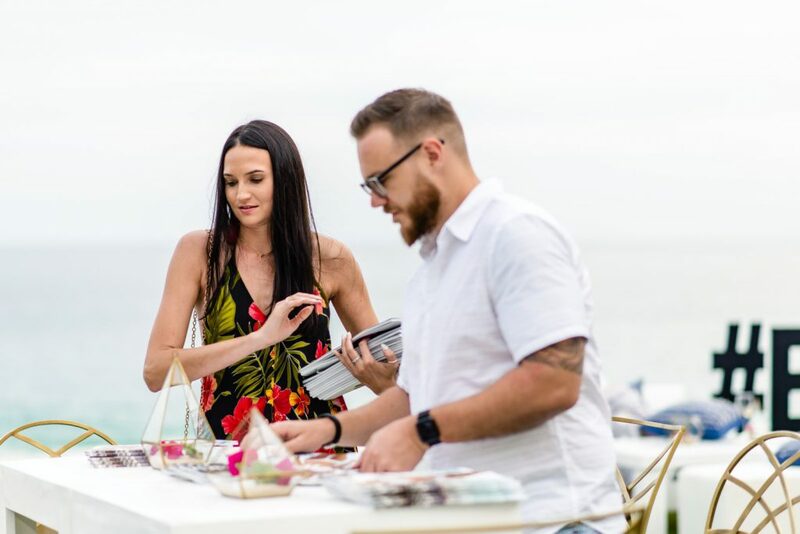 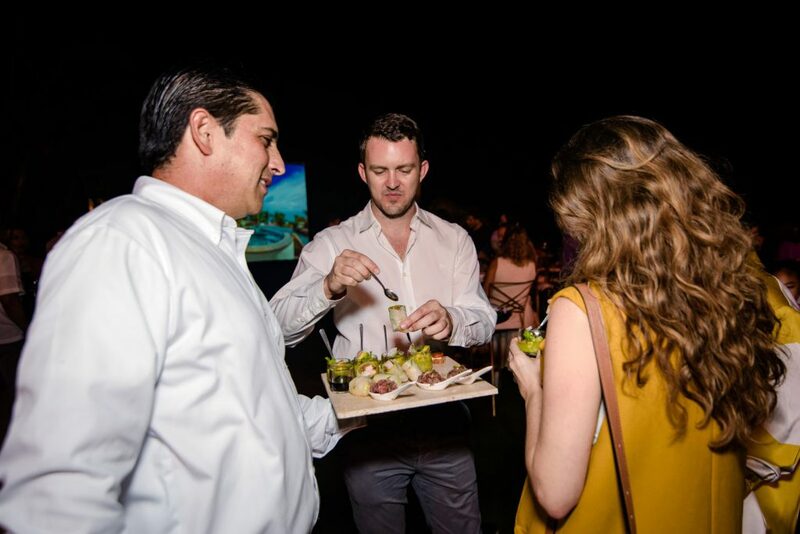 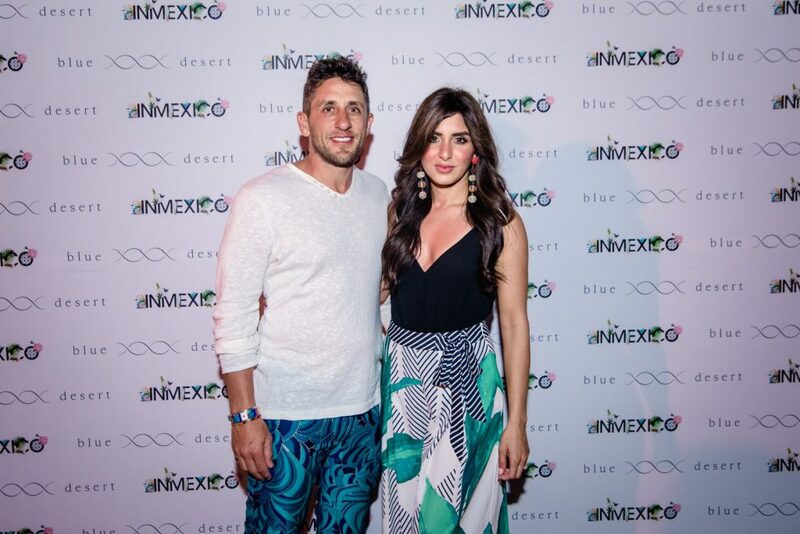 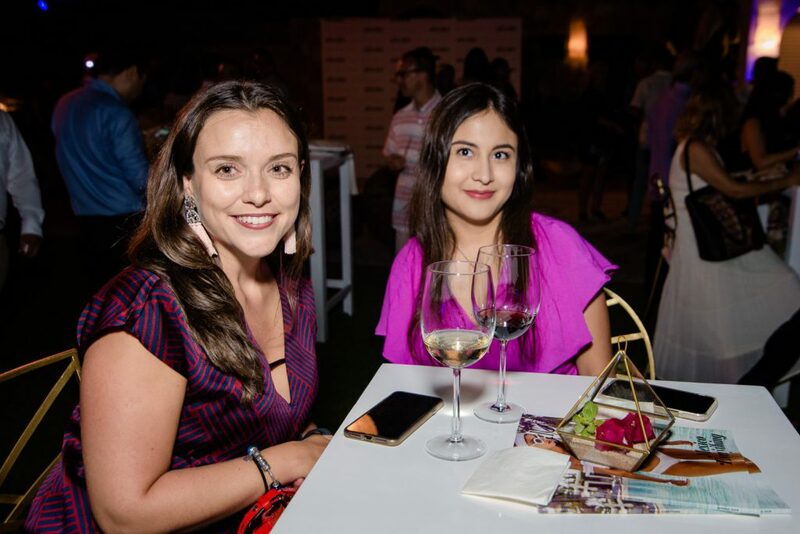 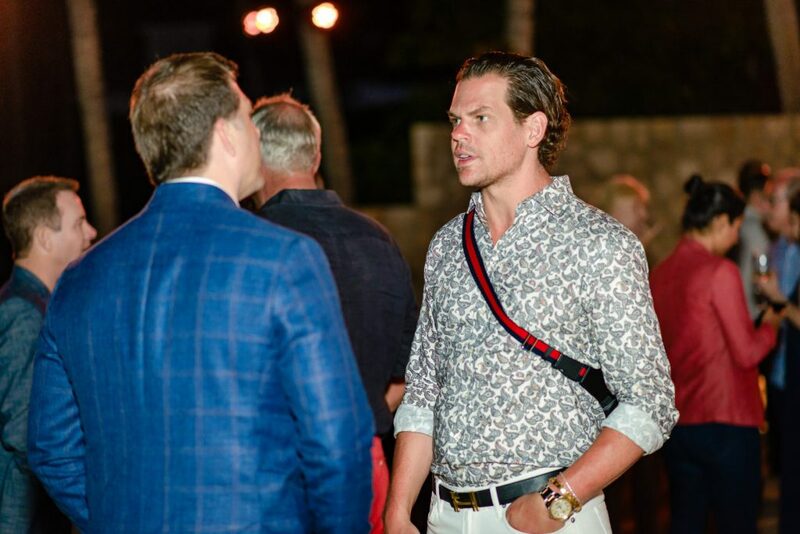 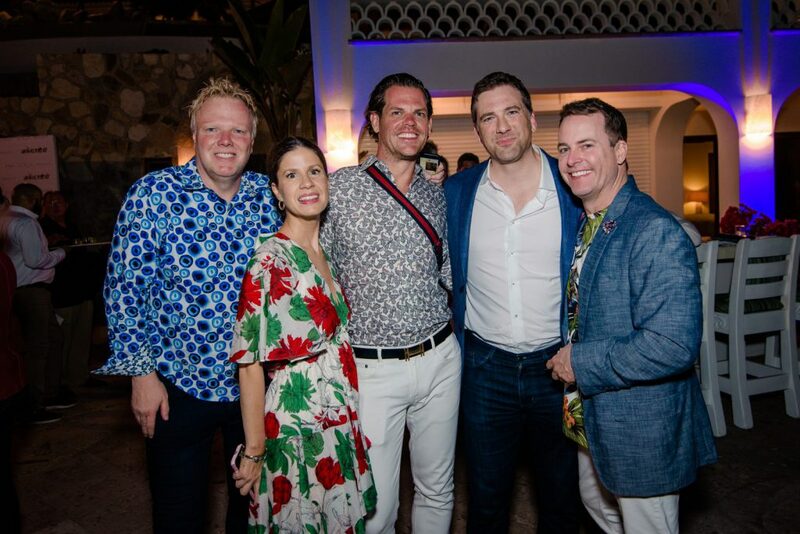 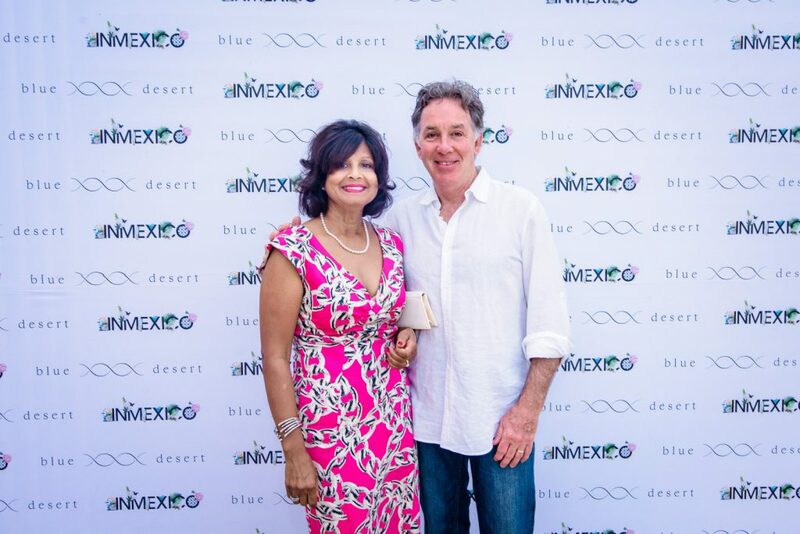 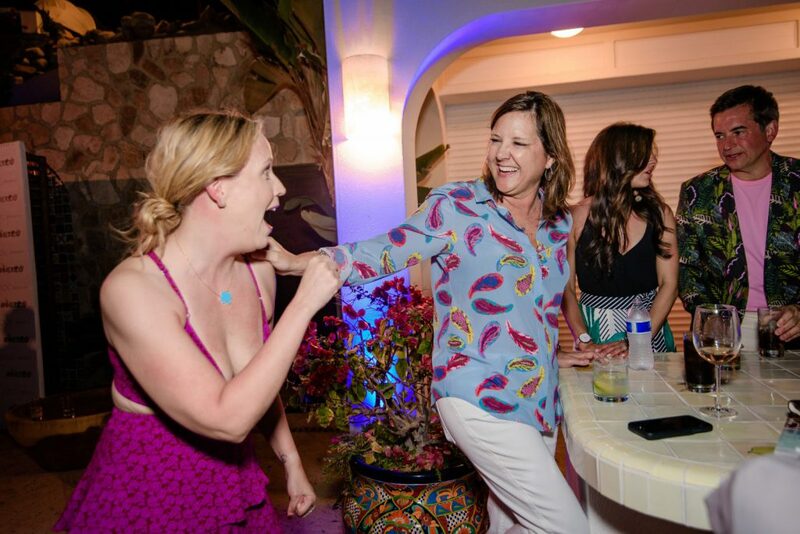 On Thursday, April 4 more than 100 of Cabo’s most elite celebrated the release of the InMexico Spring/Summer issue during an ultra-exclusive party held at the private residences of Casa Edwards in Palmilla. 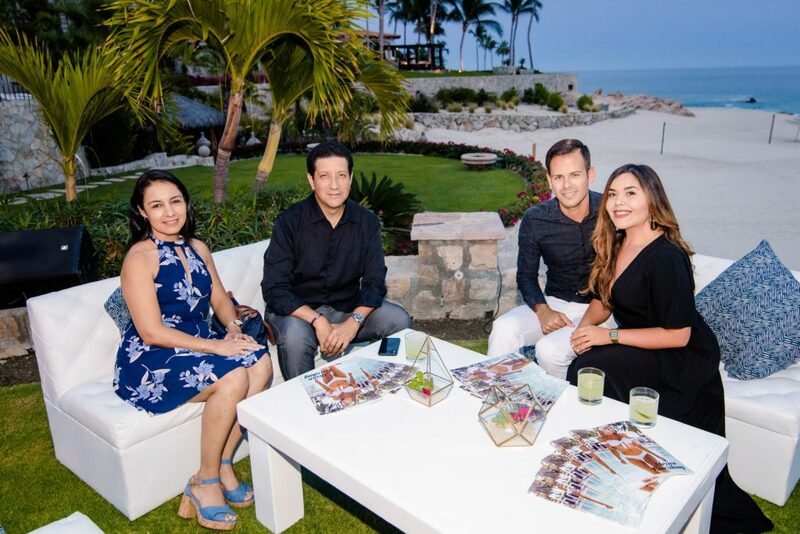 While InMexico previously released an annual issue every year, this was the first spring/summer issue as the publication will now release two issues each year, due to the high demand and growth happening in the Los Cabos region and beyond. 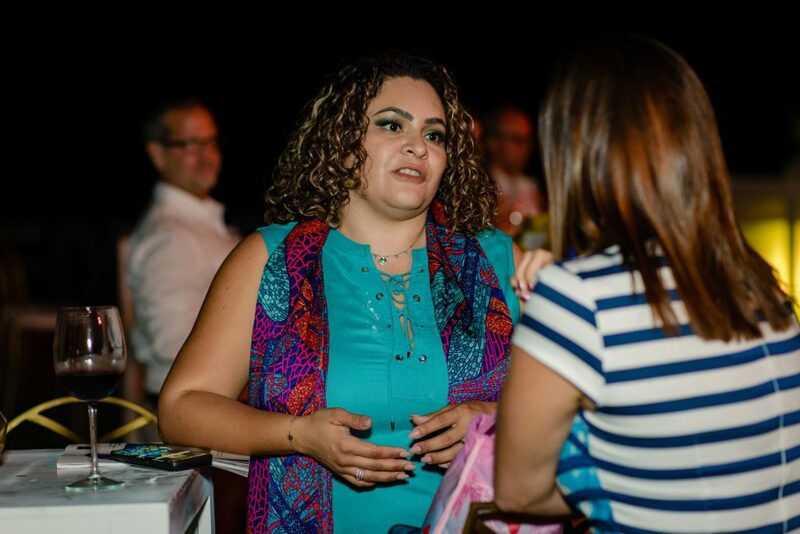 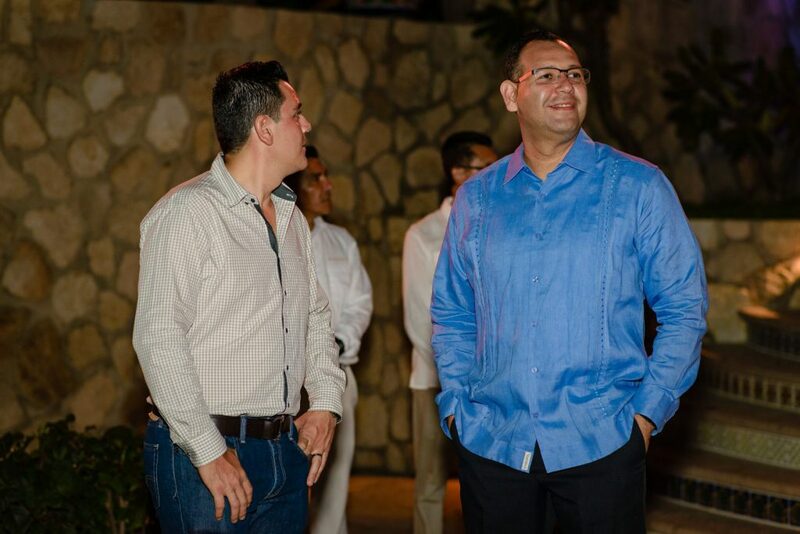 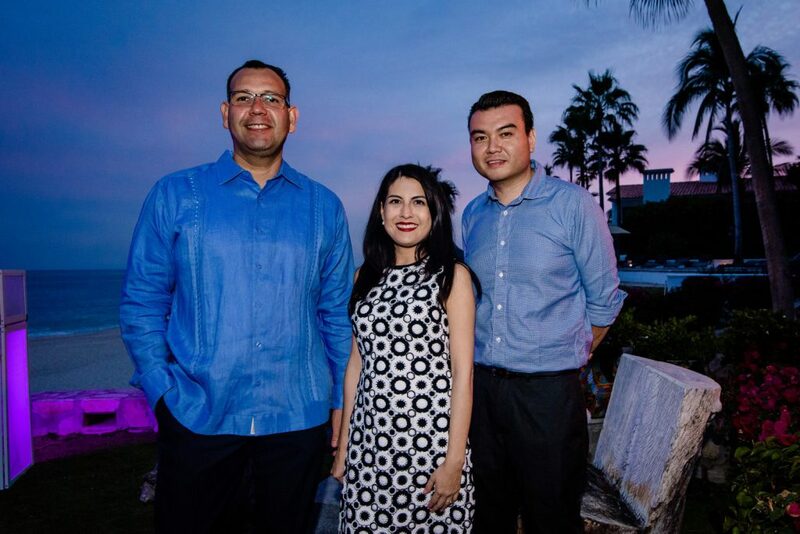 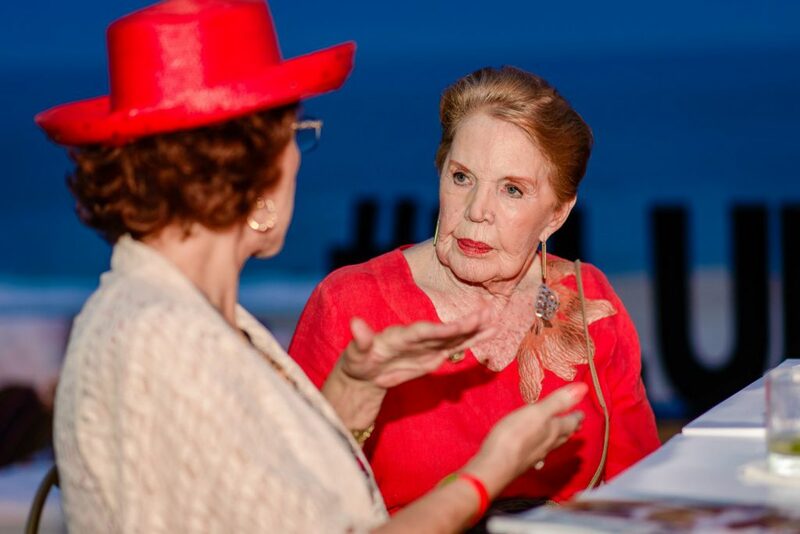 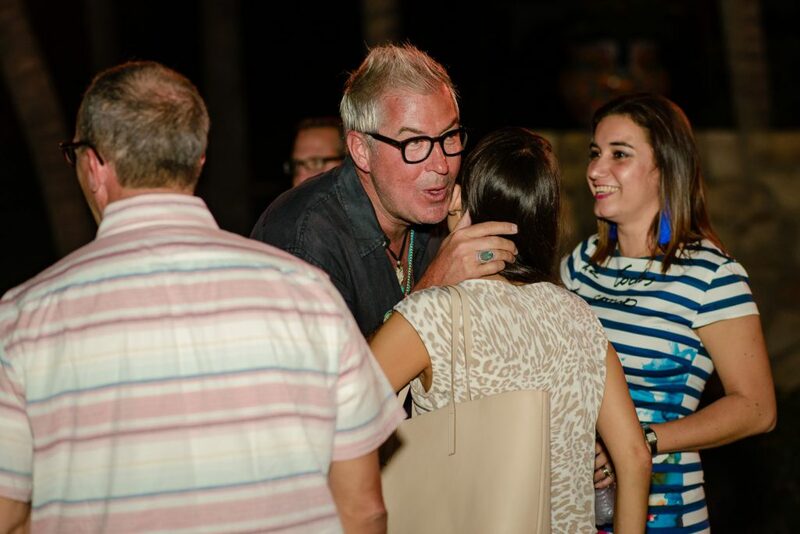 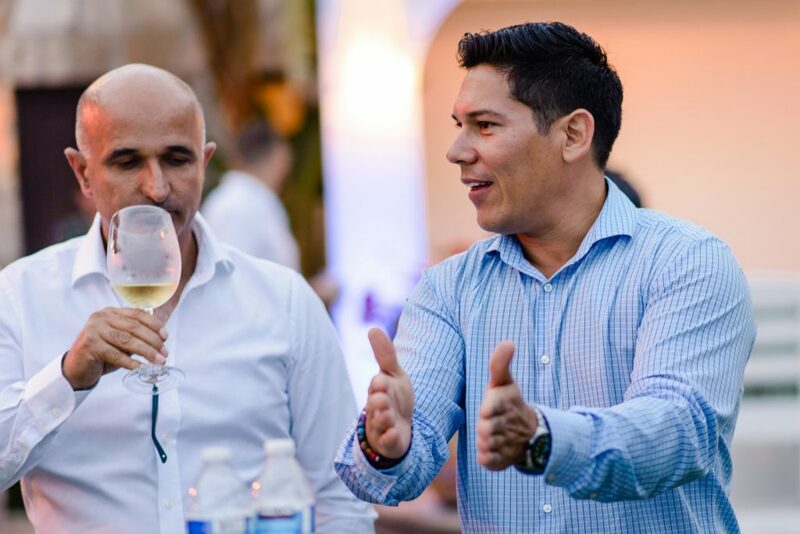 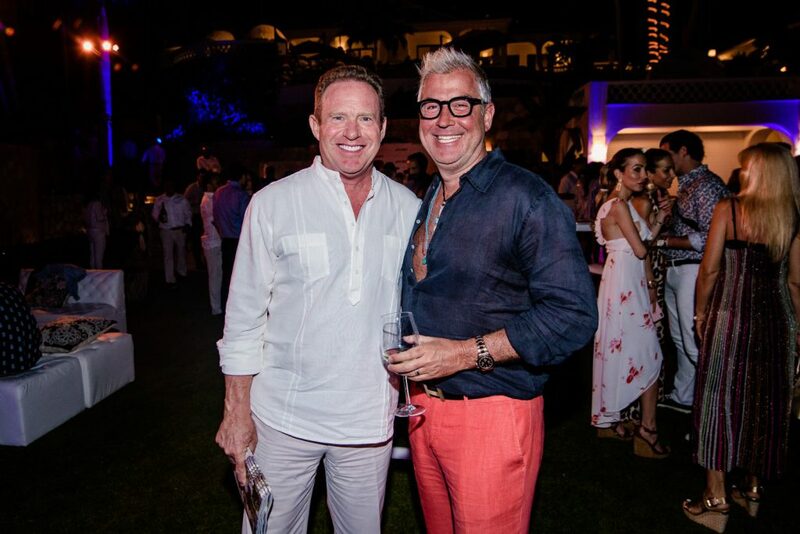 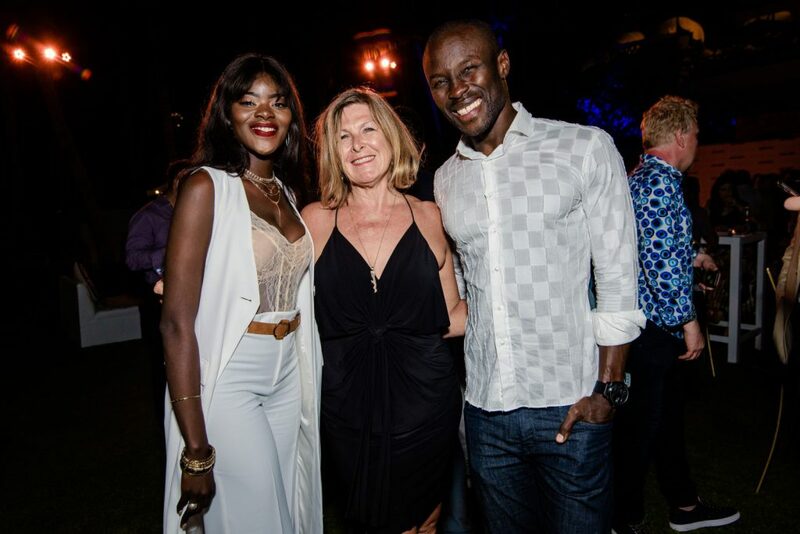 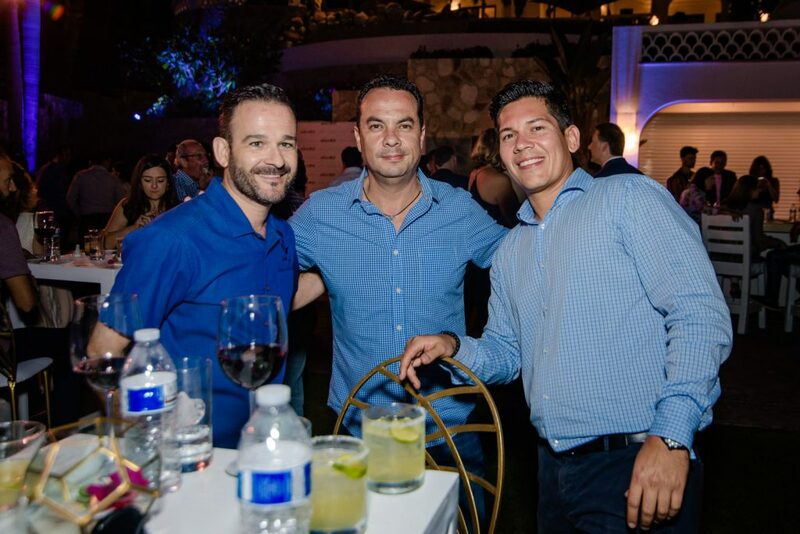 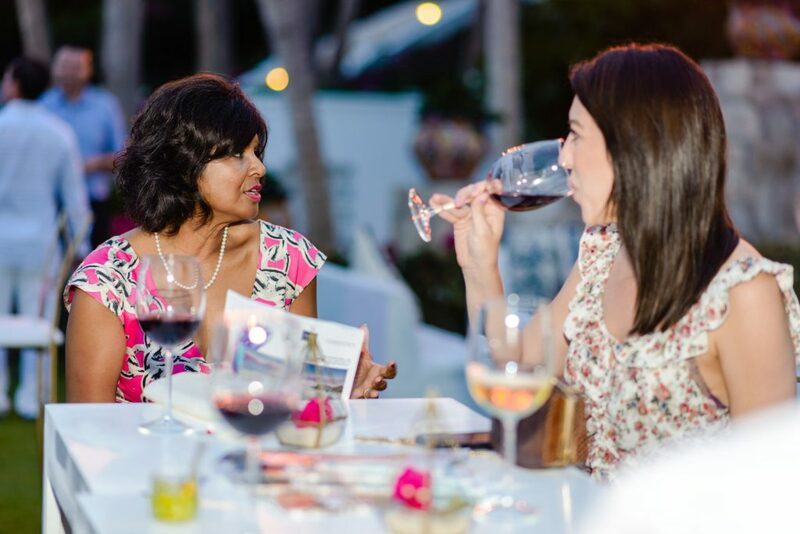 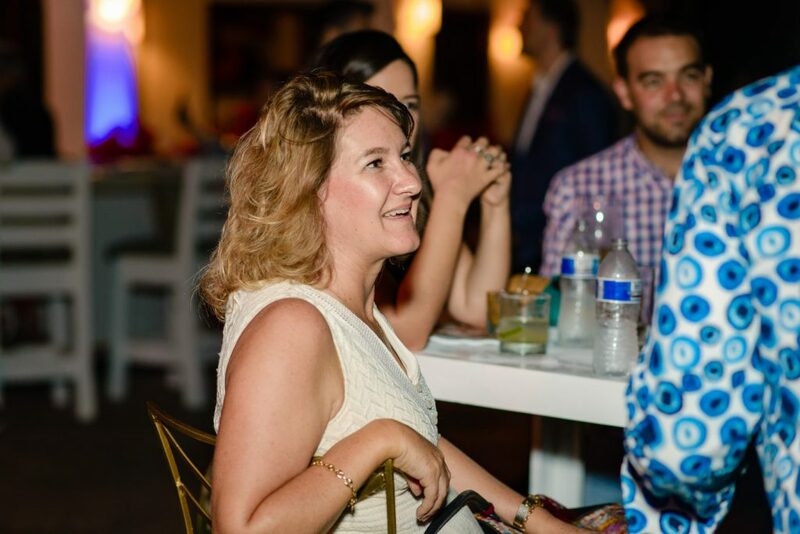 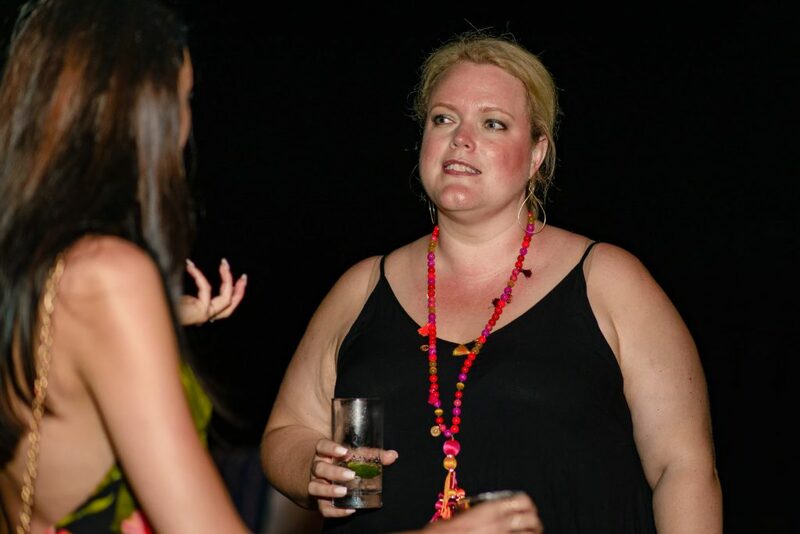 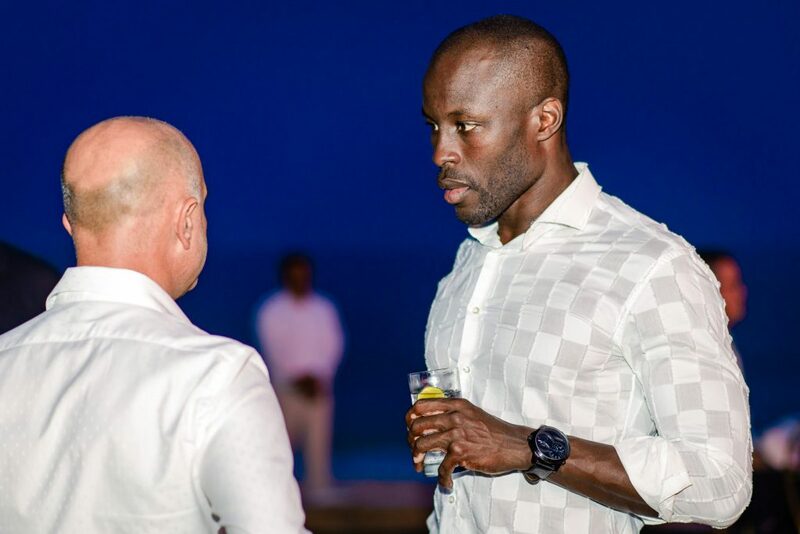 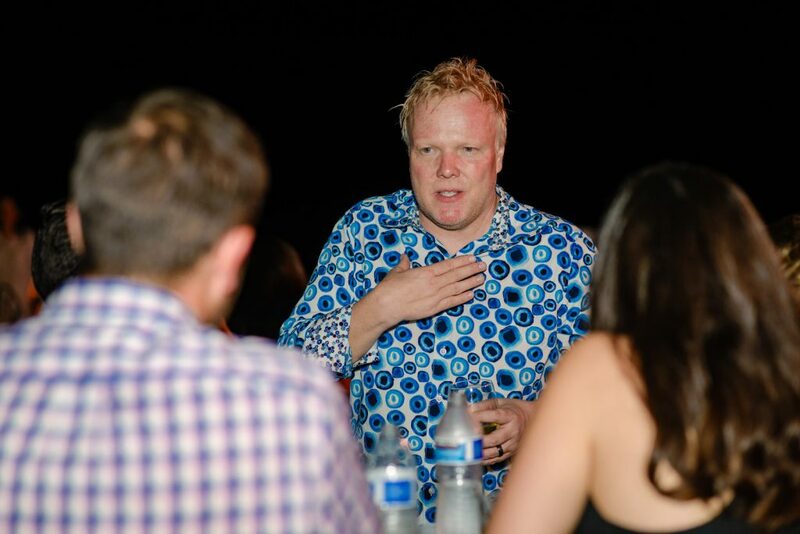 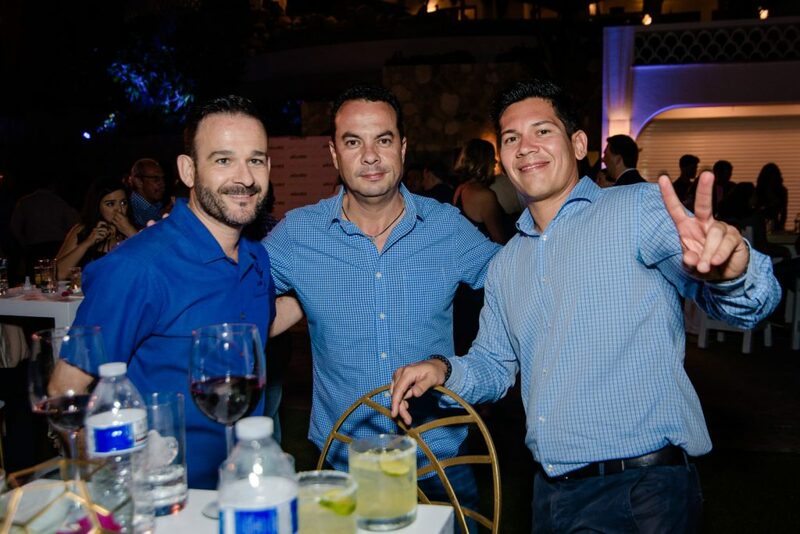 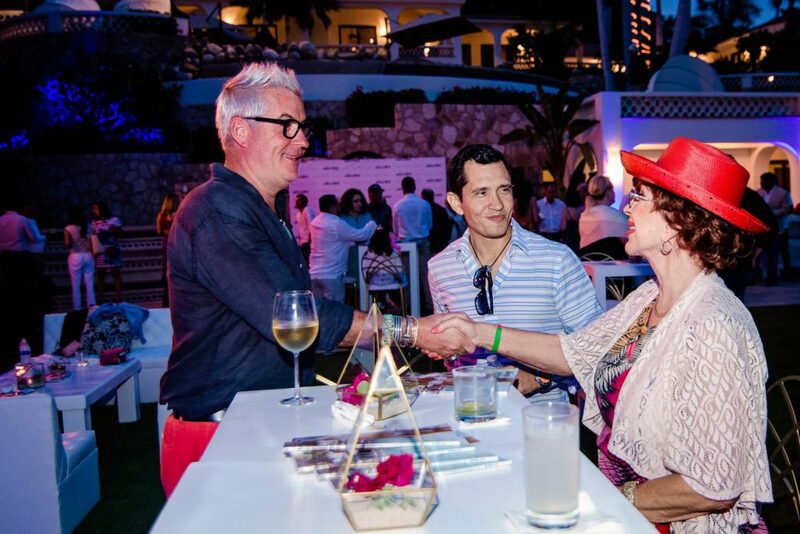 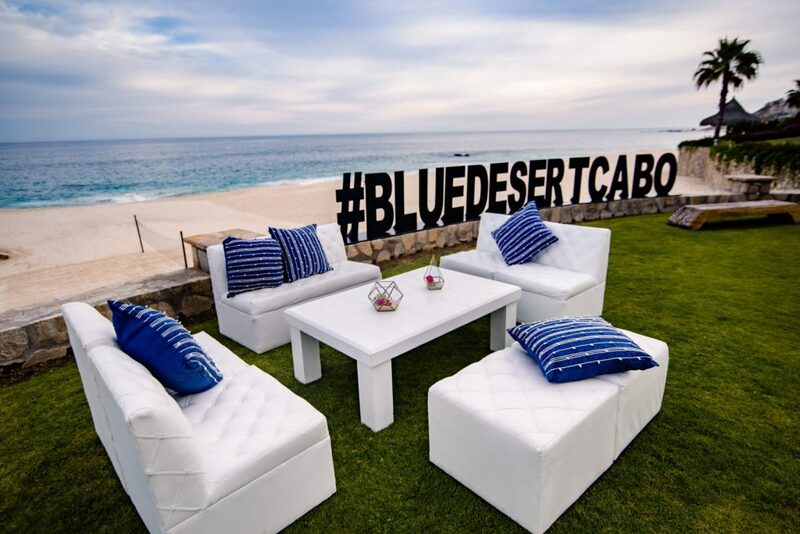 The event was hosted in partnership with Blue Desert, a new boutique luxury real estate and villa company. 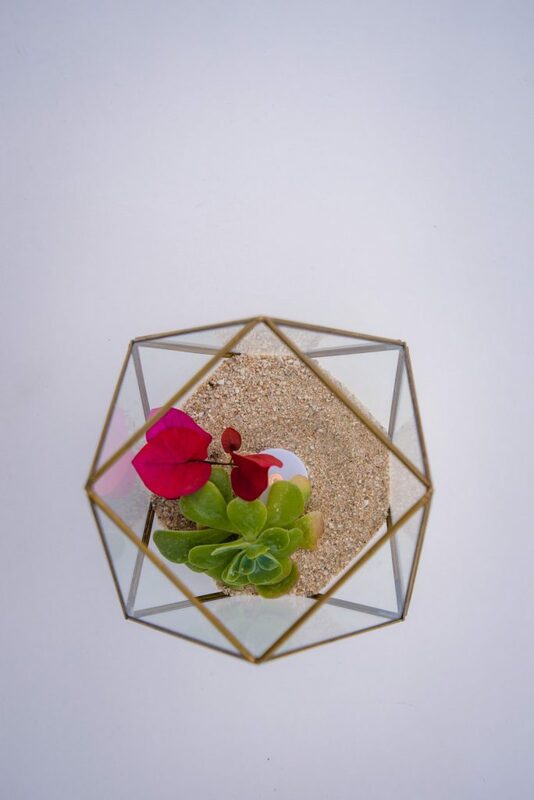 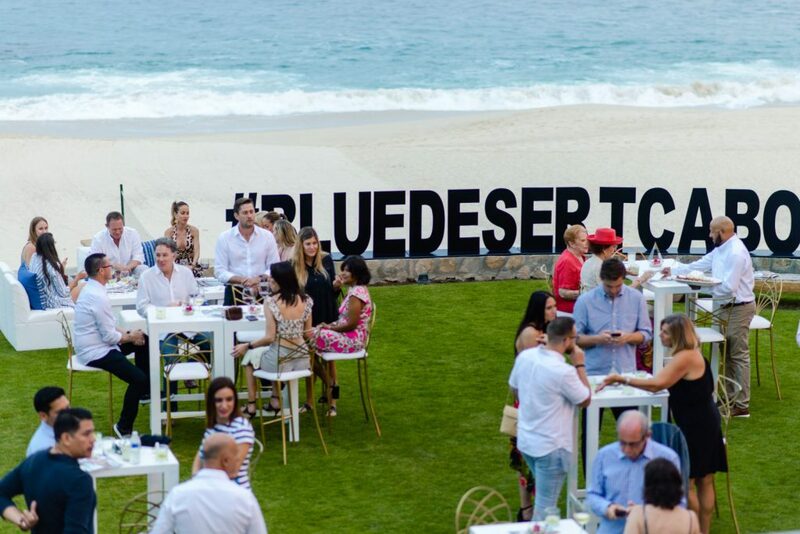 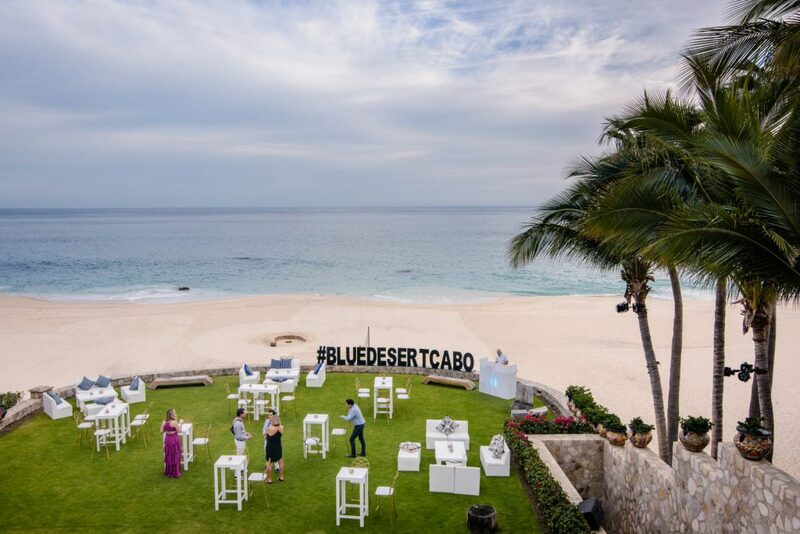 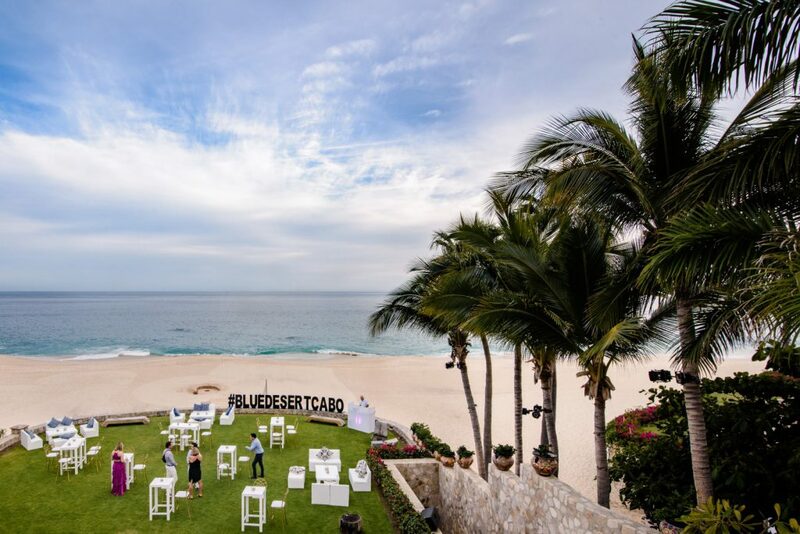 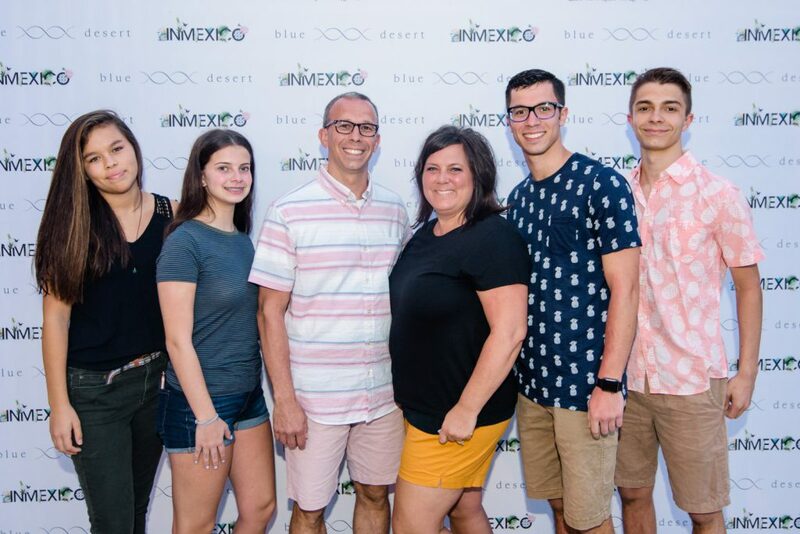 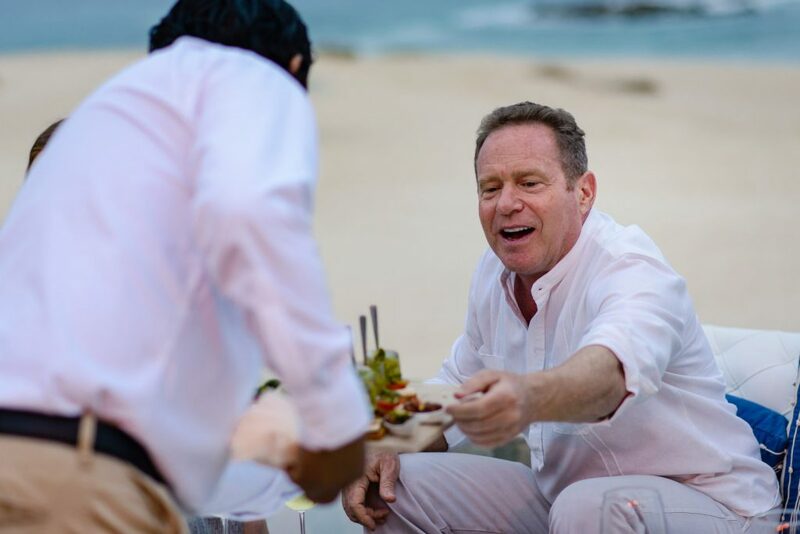 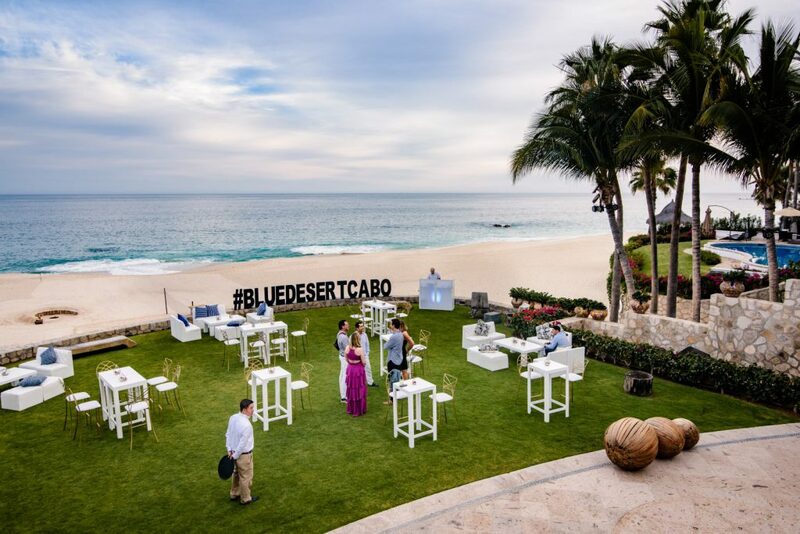 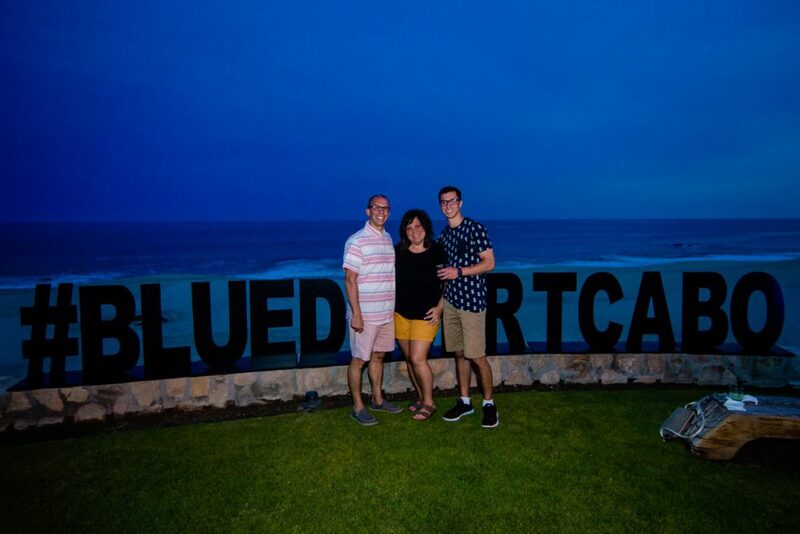 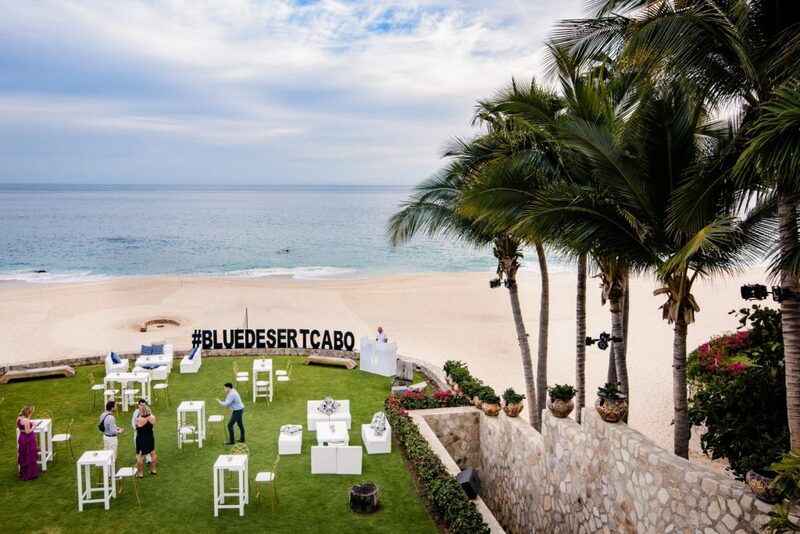 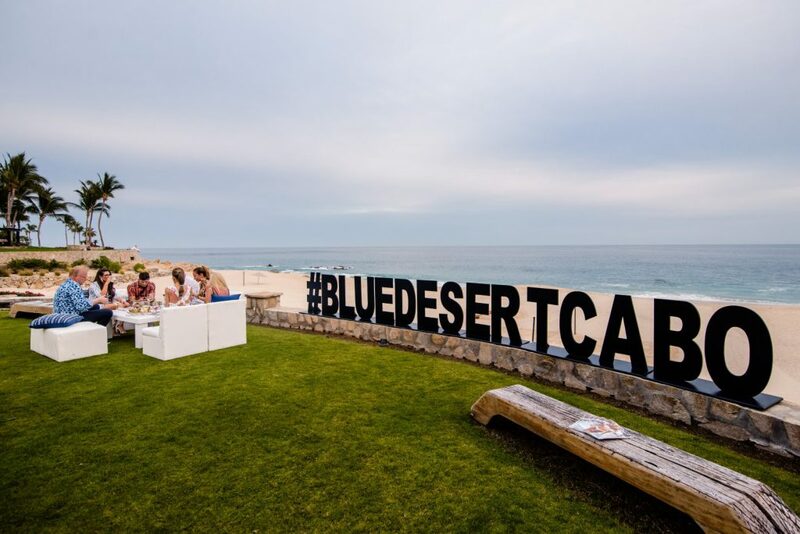 Founded on the principle of providing Los Cabos visitors with the ultimate in villa lifestyle, Blue Desert’s goal is to curate one-of-a-kind, awe-inspiring experiences, set the standard and master the details. 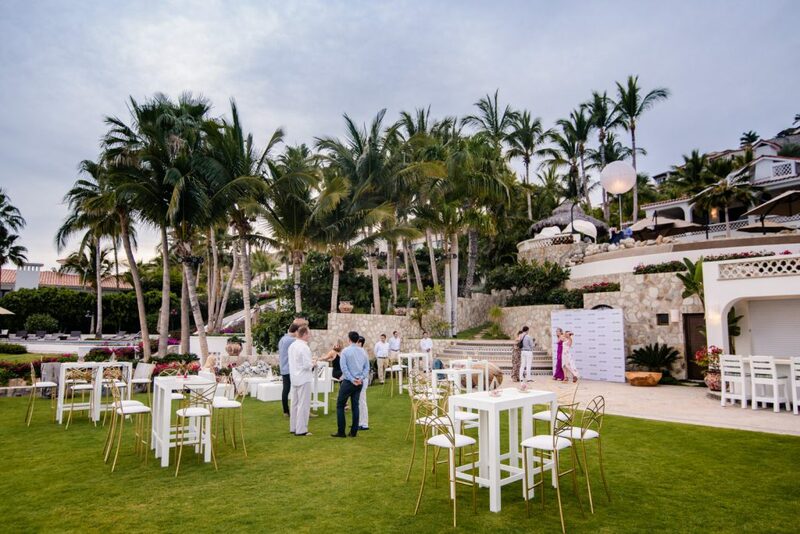 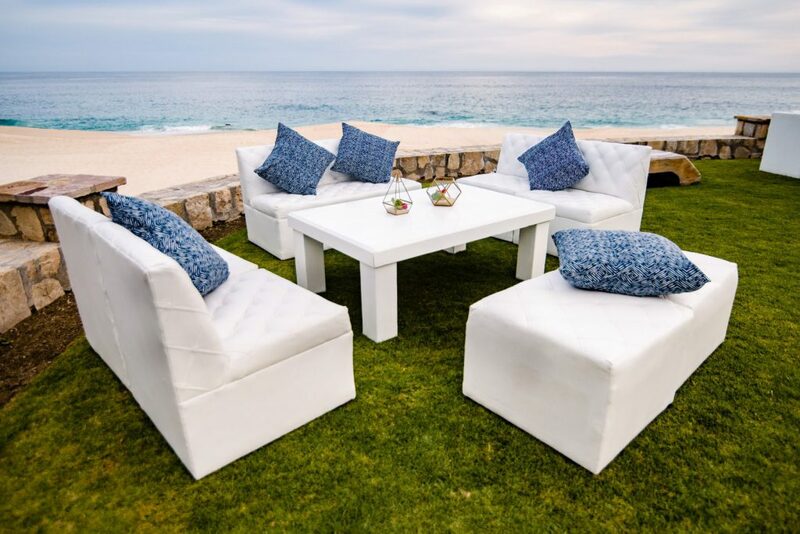 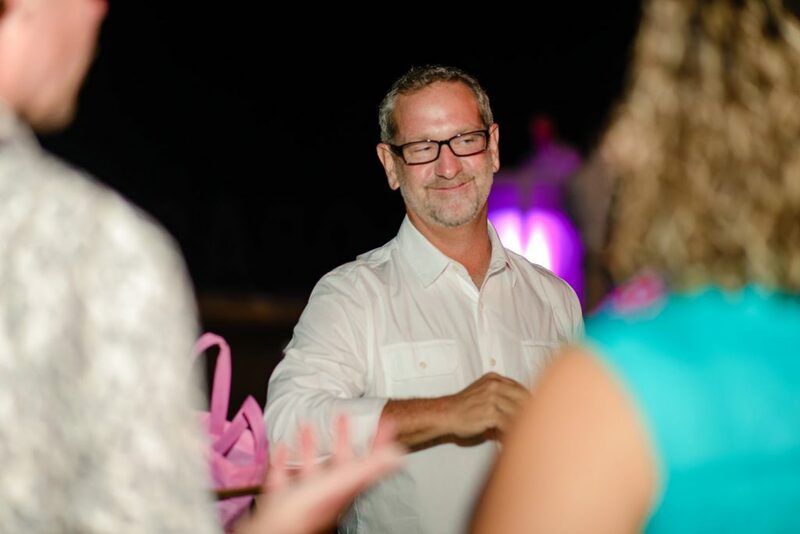 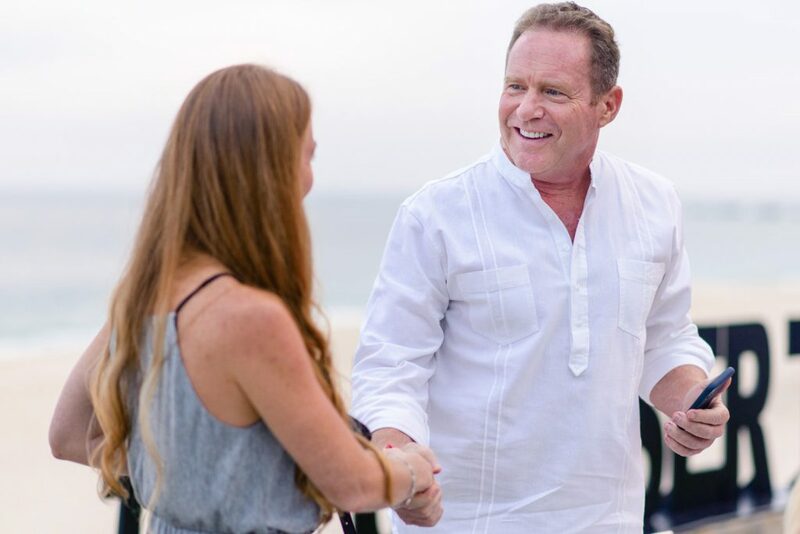 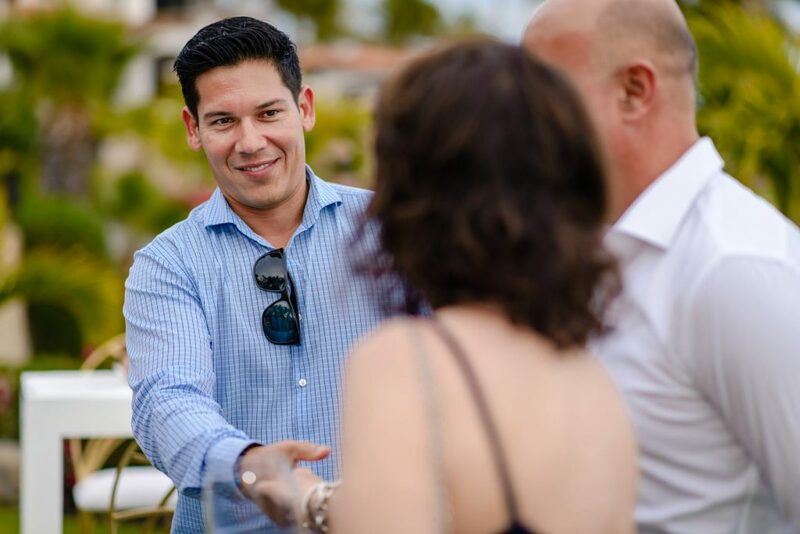 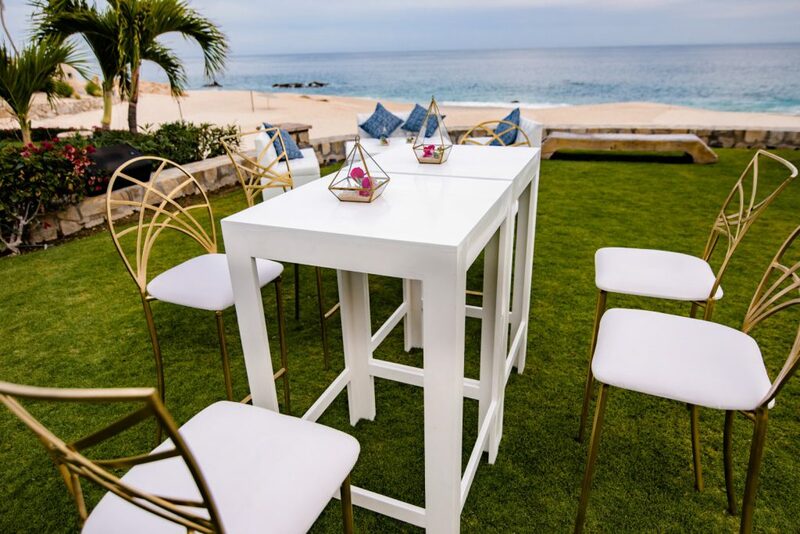 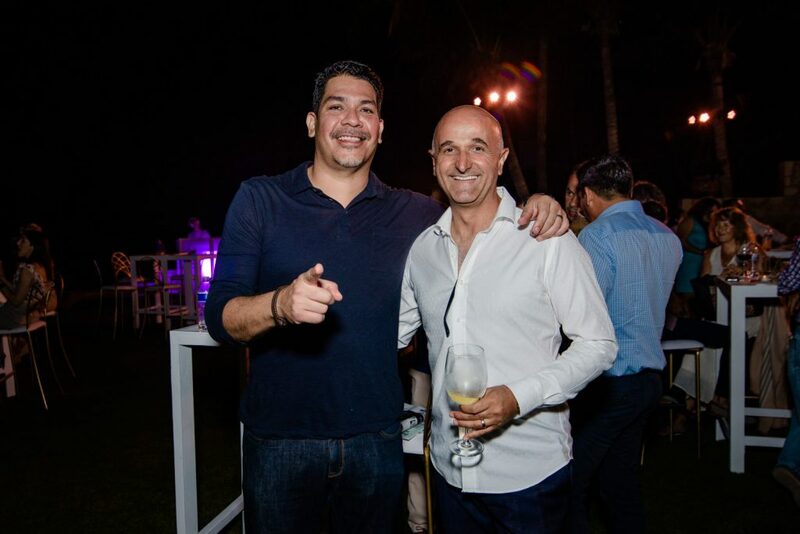 The team has more than 10 years in the luxury hospitality industry, managing multi-million dollar properties throughout Palmilla, El Dorado and Punta Ballena, among others. 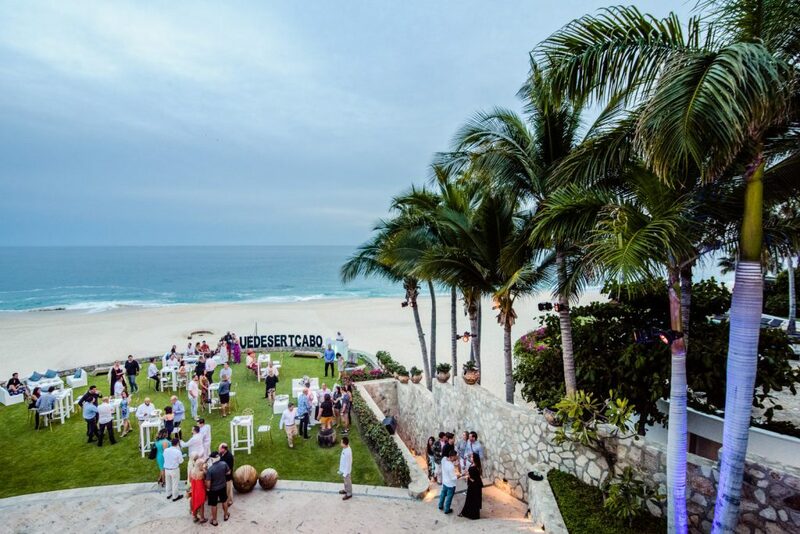 InMexico is the leading authority on the best and most luxurious things to see and do in Mexico. 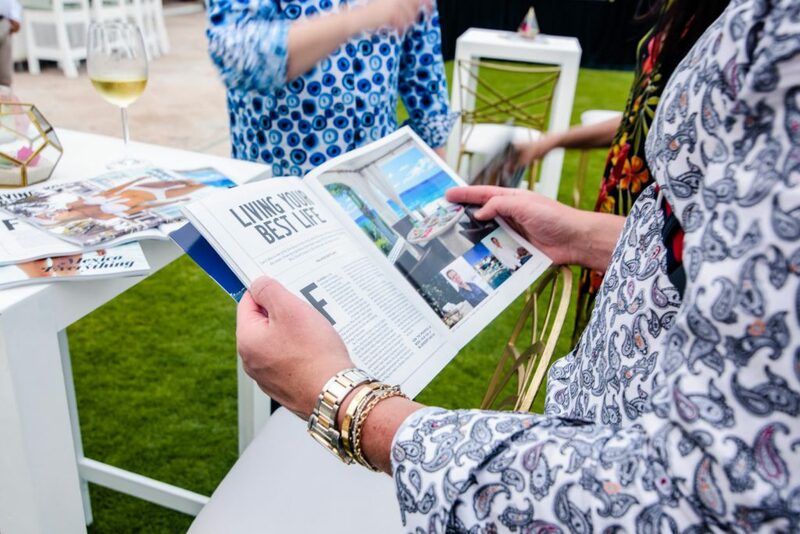 Its bi-annual print magazine features the most elite places to stay, dine and play plus top real estate to invest in, luxury travel experiences and much more. 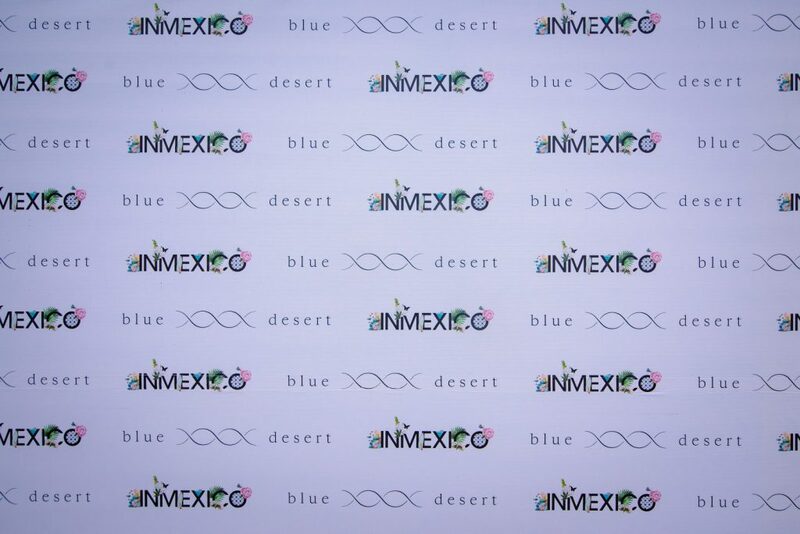 With new content daily, InMexico.com is your daily source for the most up-to-date info and news of Mexico’s luxury scene. 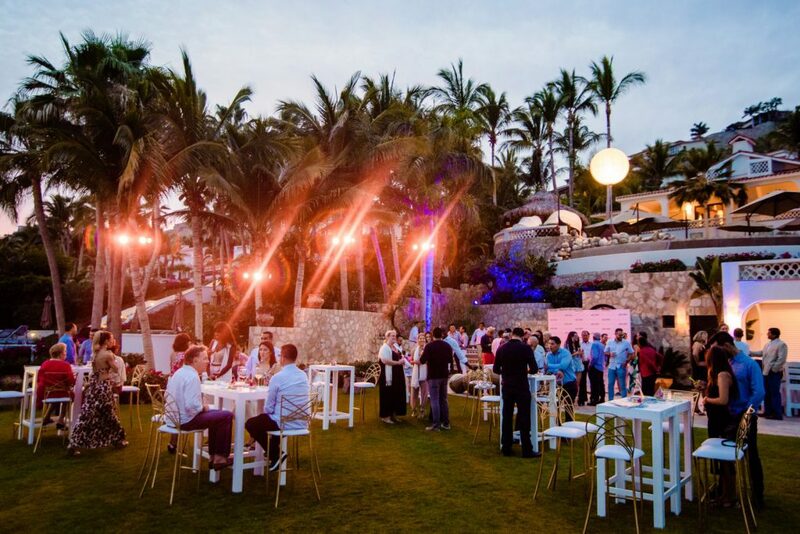 A second party will be held in the Riviera Maya this fall to celebrate the release of the Fall/Winter issue. 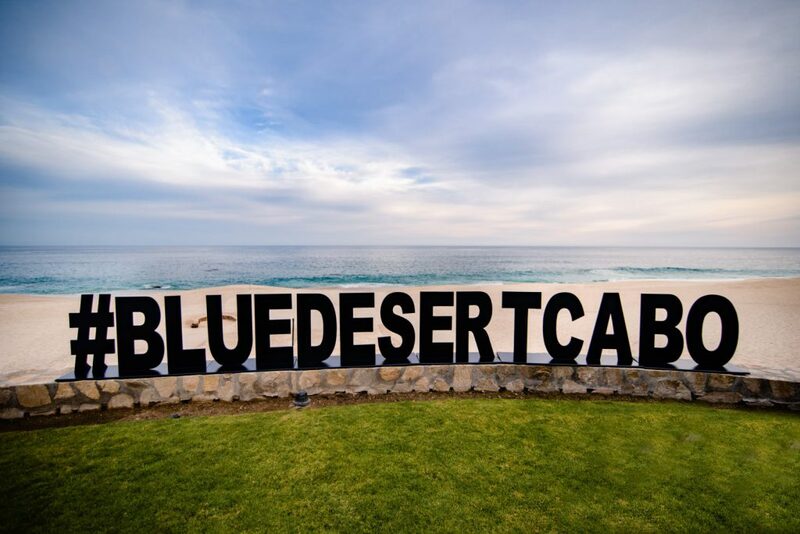 For more information on Blue Desert, click here. 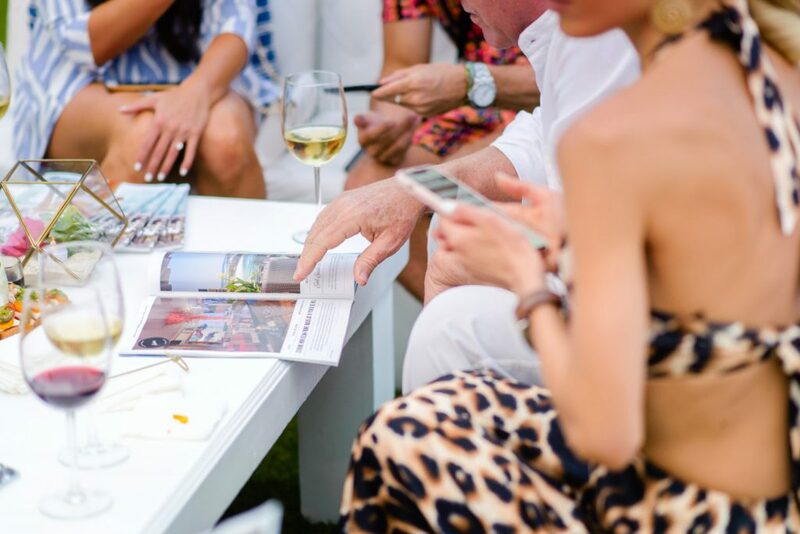 To view the digital version of the InMexico Spring/Summer issue, click here.